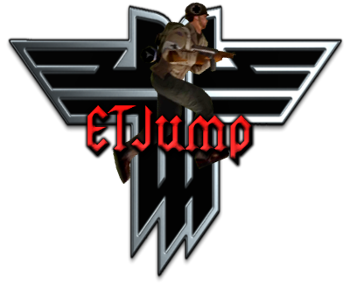 Wolf Enstein - 3 days 10 hours 19 minutes ago I hope you had a great day, $mart mate :) . 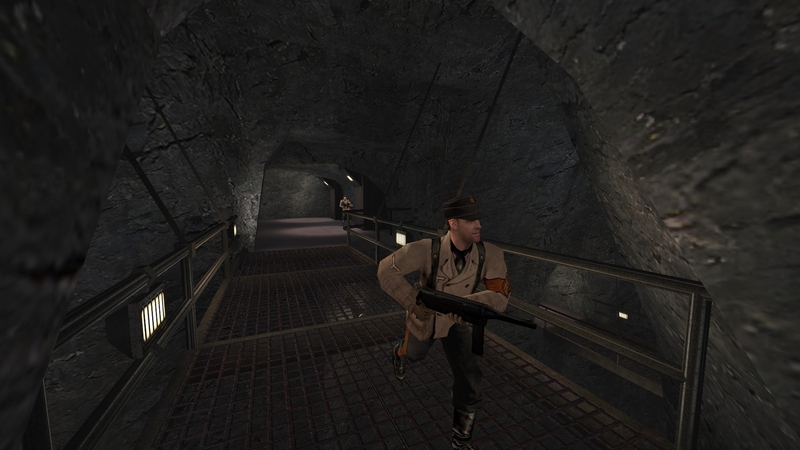 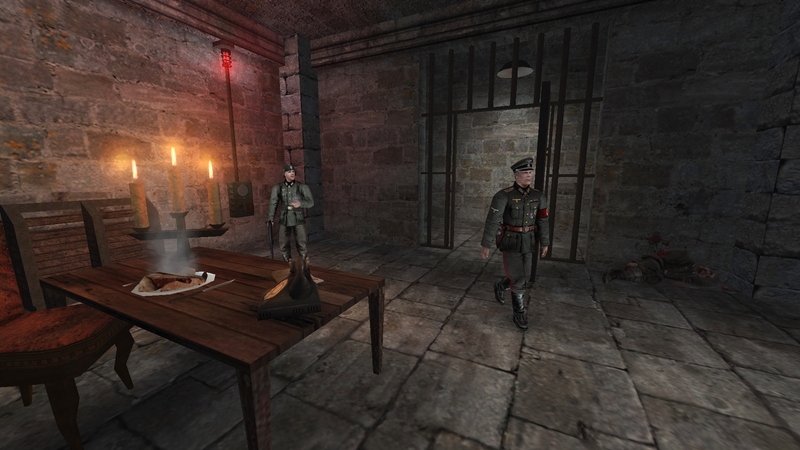 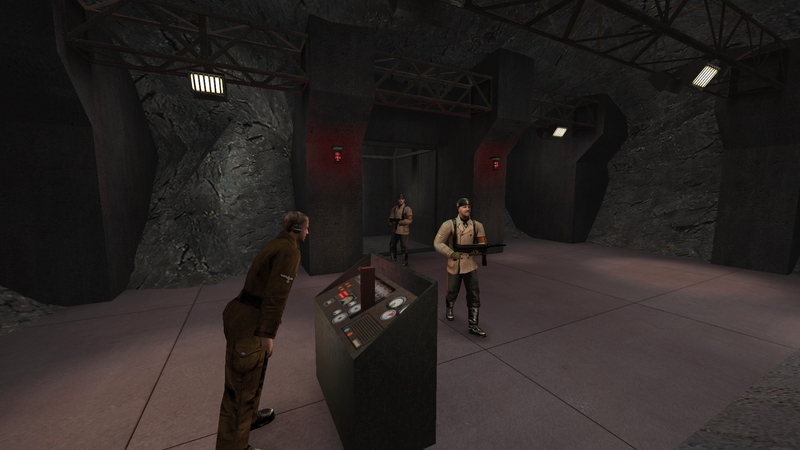 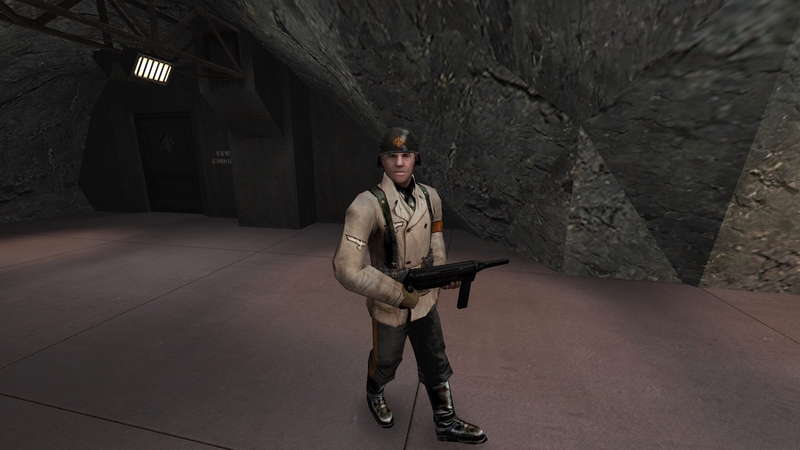 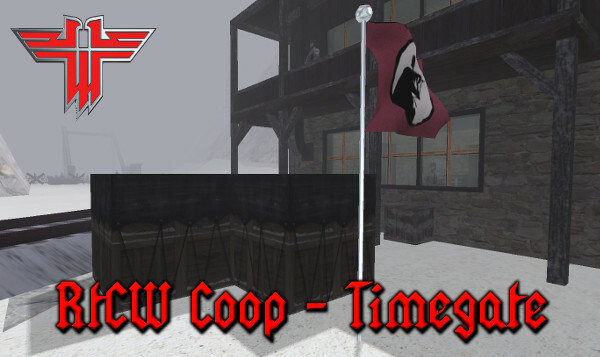 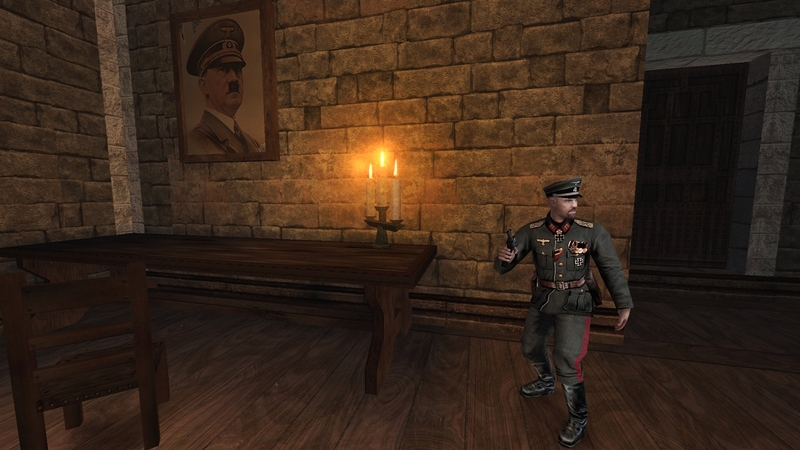 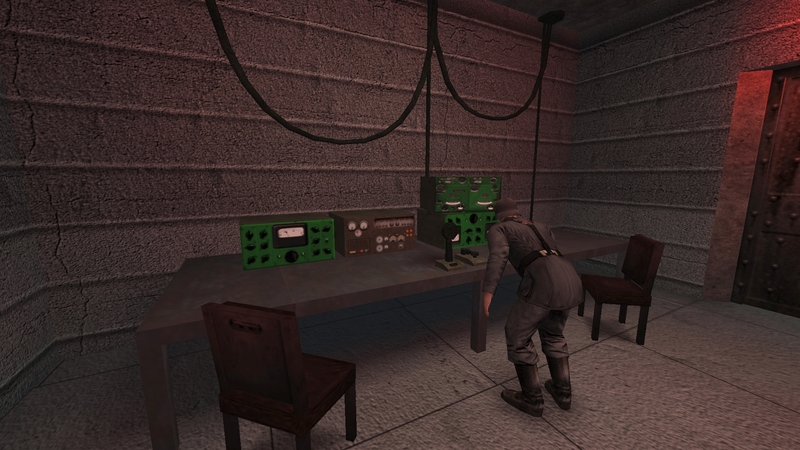 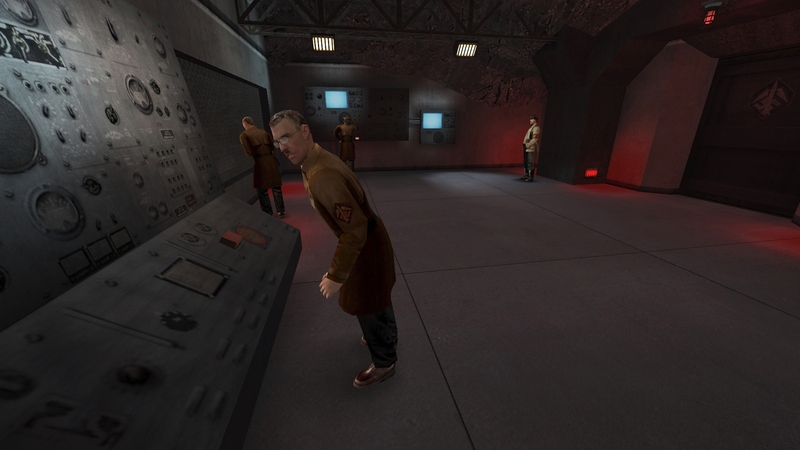 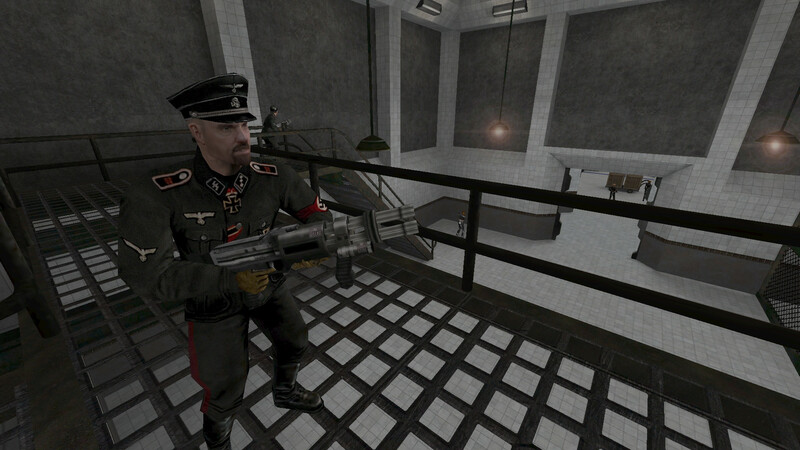 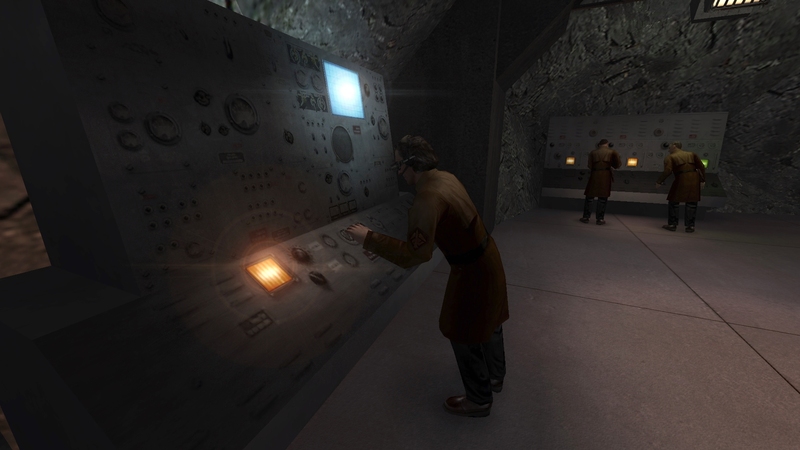 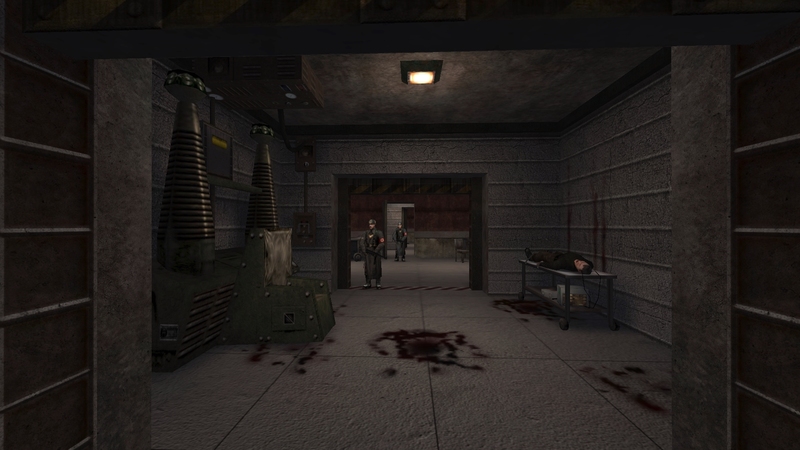 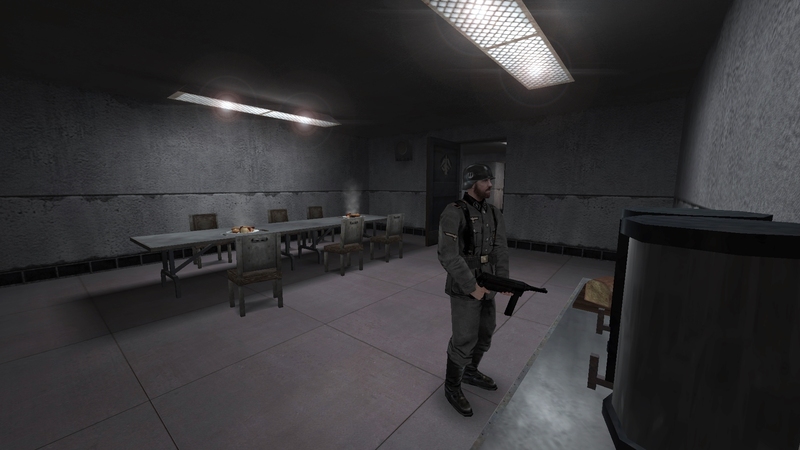 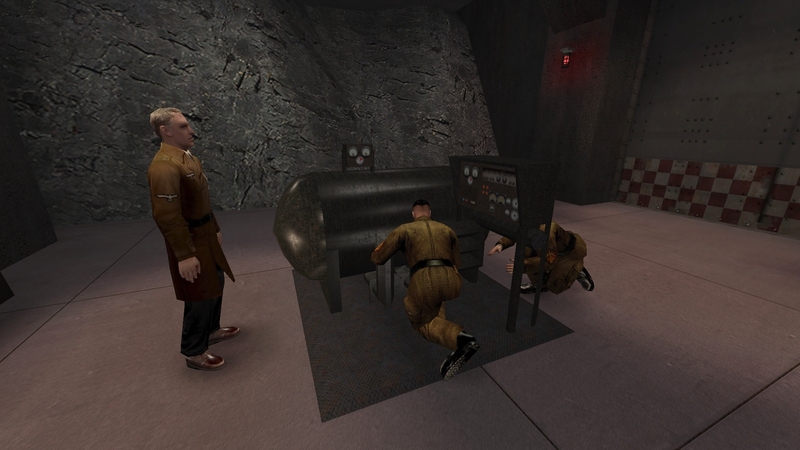 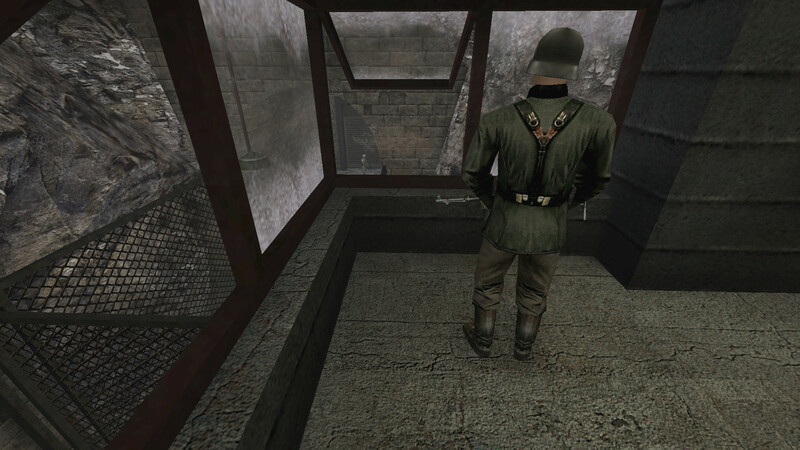 Yo$hik has updated his release of "RtCW Timegate" for the "Return to Castle Wolfenstein Cooperative" mod, which fixes many of the bugs found in the original version. 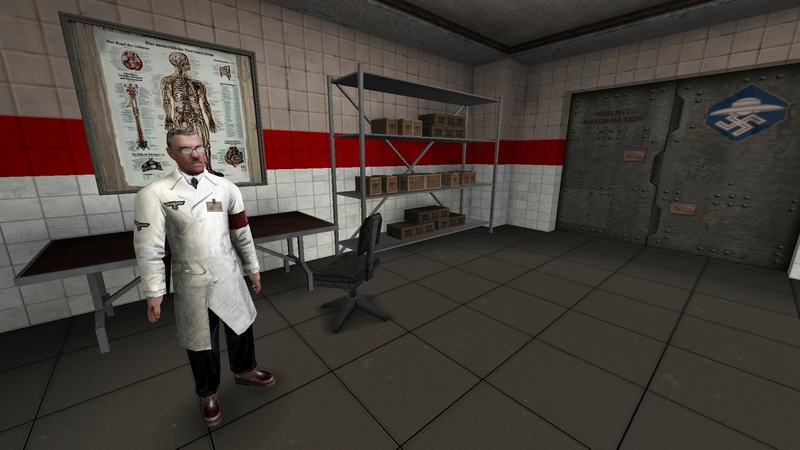 - The level of "labor2" has undergone decompilation and subsequent rebuild and optimization. 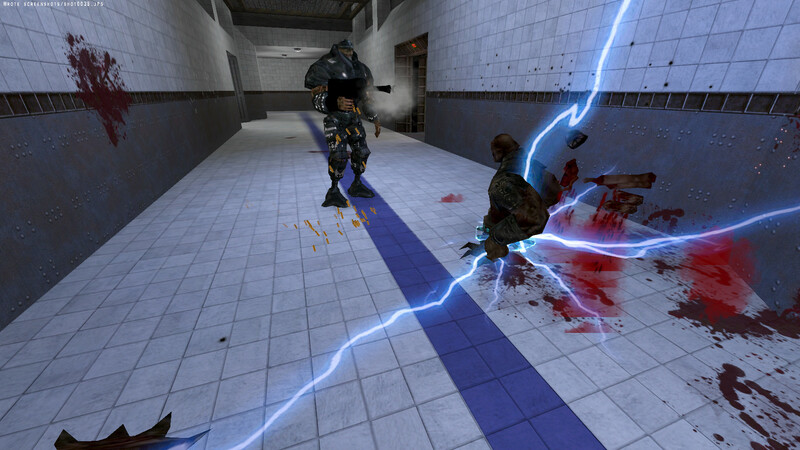 The reason is that the number of entiny-objects exceeded the limit of the cooperative engine, which led to the drop of dedicated servers. 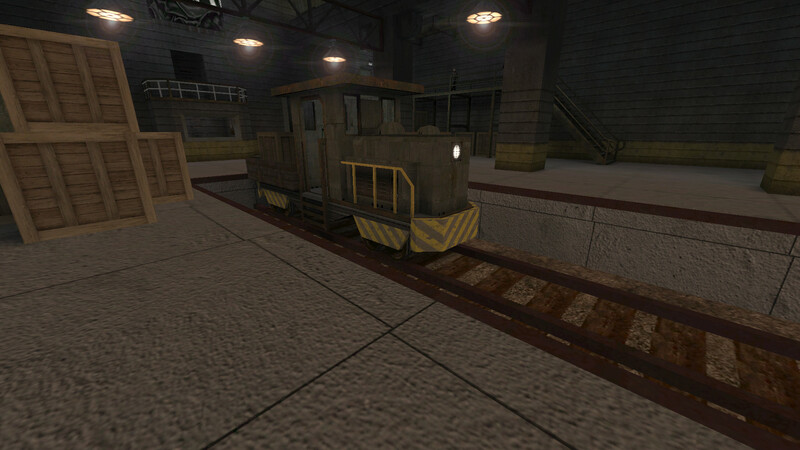 - The train on "ber" now passes the entire railway, from the beginning to the end. 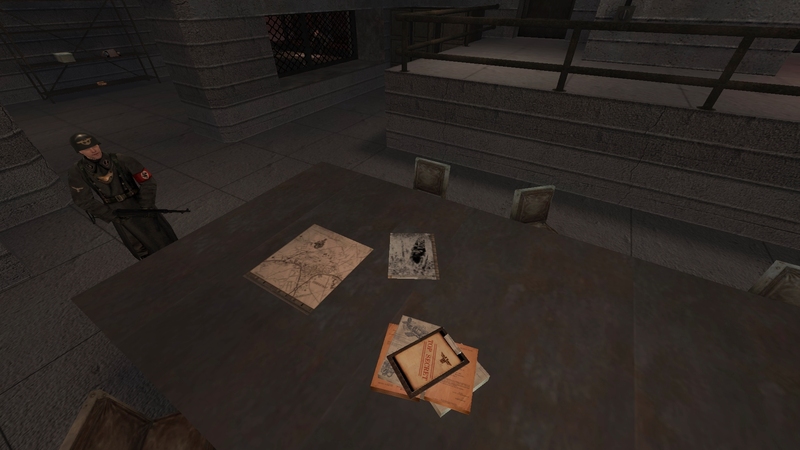 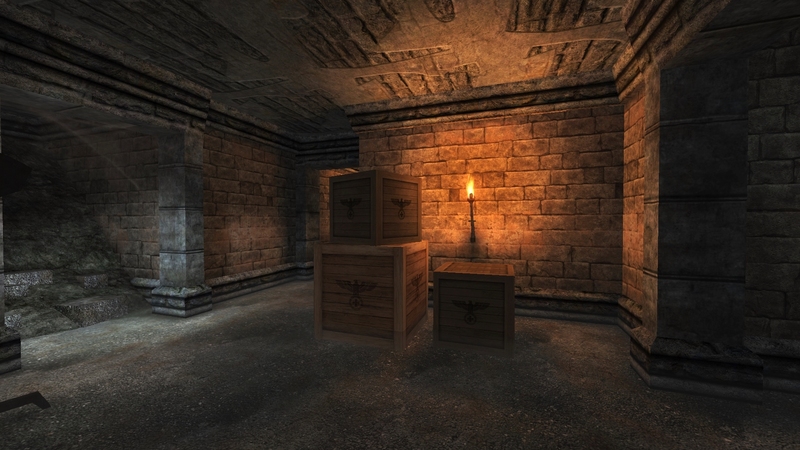 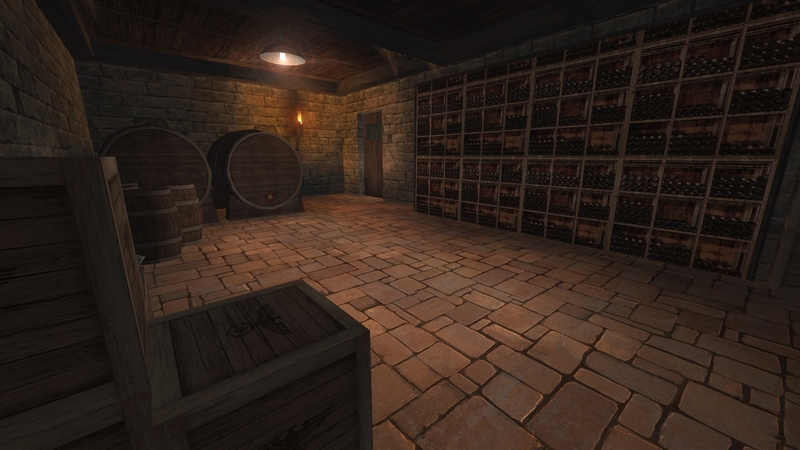 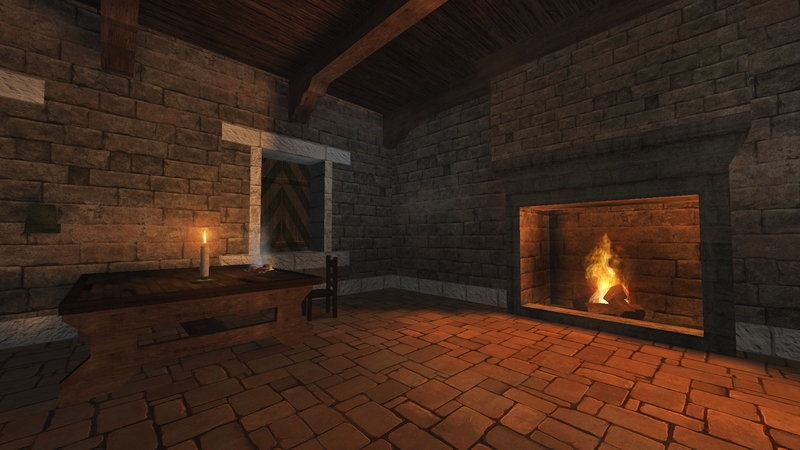 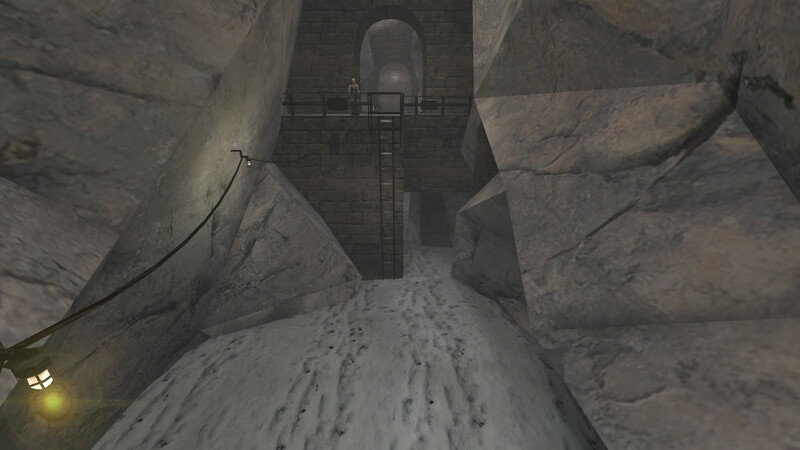 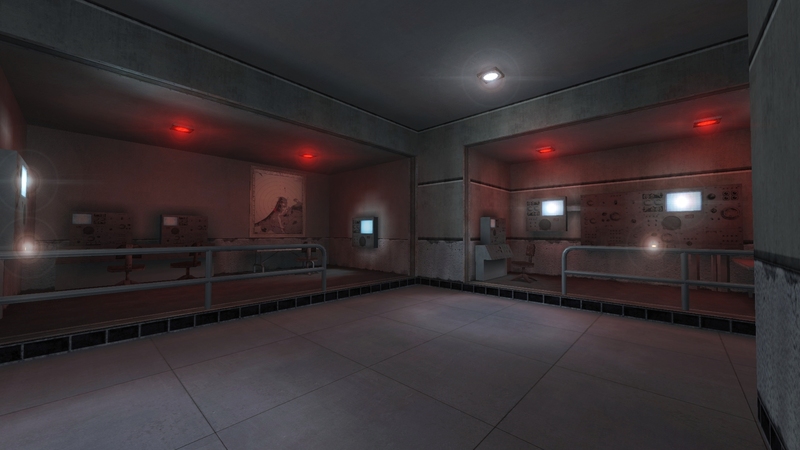 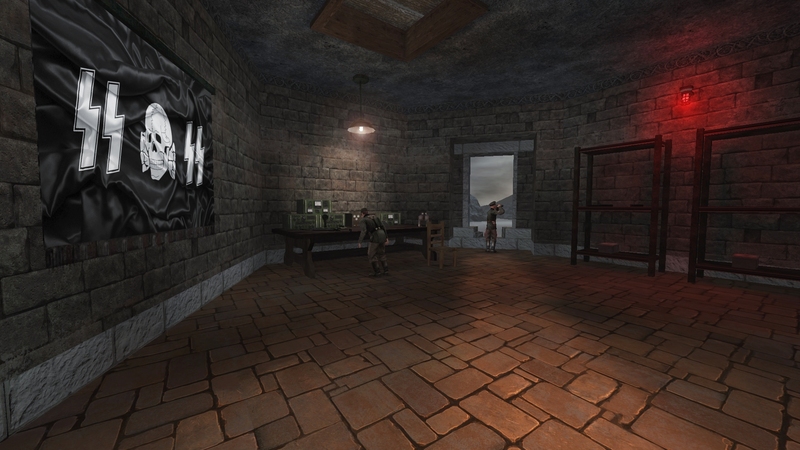 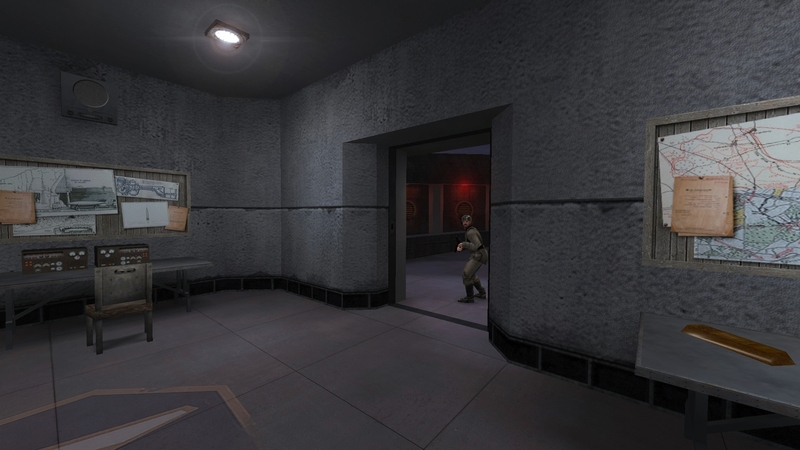 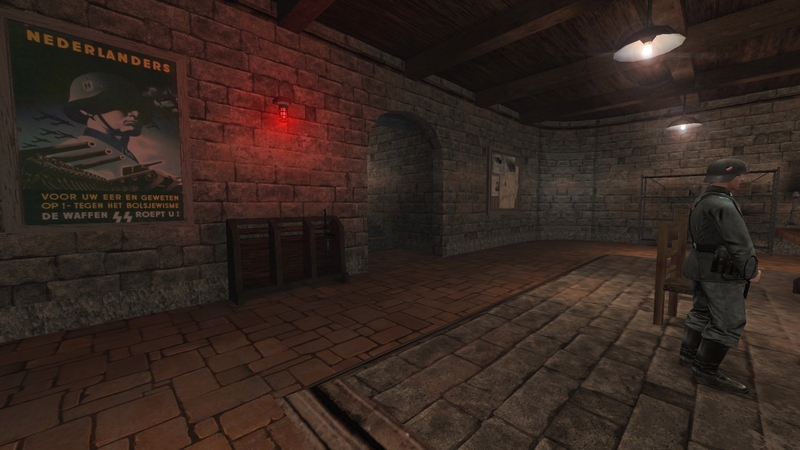 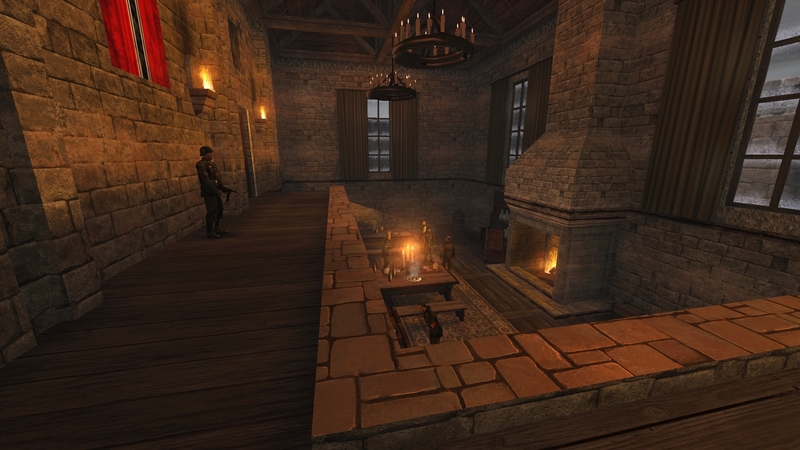 - A new room and secret have been added to the "vil01" map. 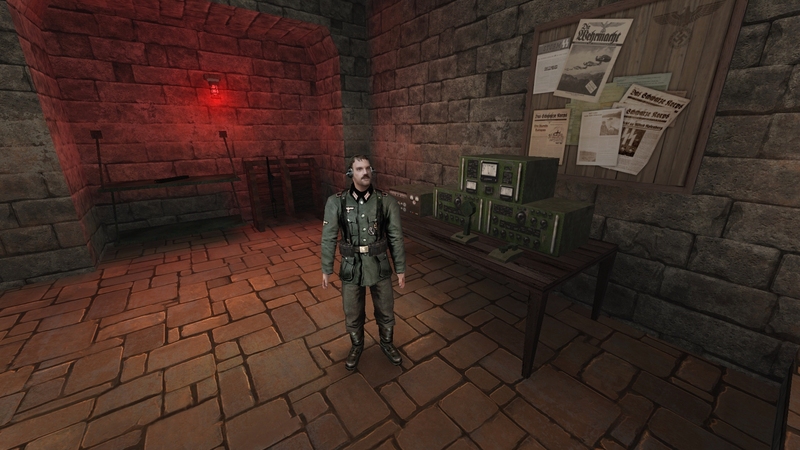 - Also added, "some little thing xD"
William and Charles enter the dark realm of OberstgruppenfÃ¼hrer Wilhelm "Deathshead" Strasse and his scientific creations. 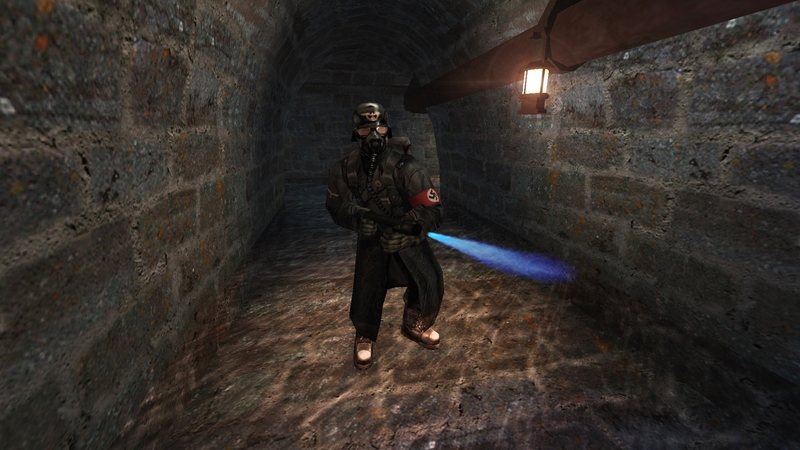 This will be another hard fight. 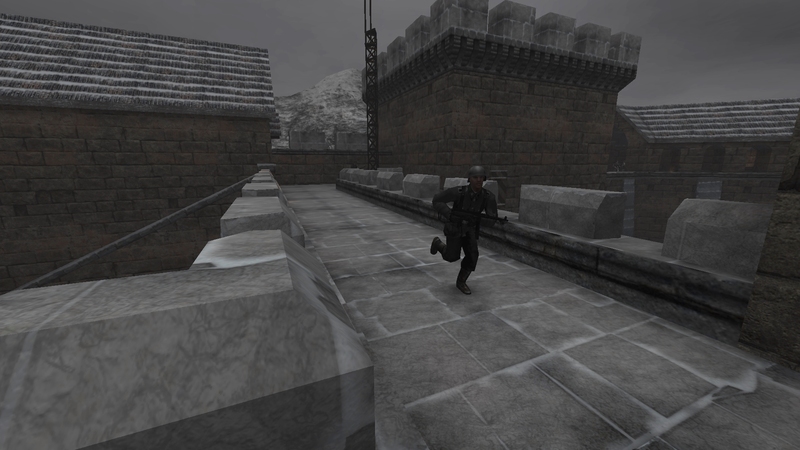 Intense action as William and Charles battle their way through the trainyards, heavily guarded by Heinrich Himmler's Blackguard Paratroopers. 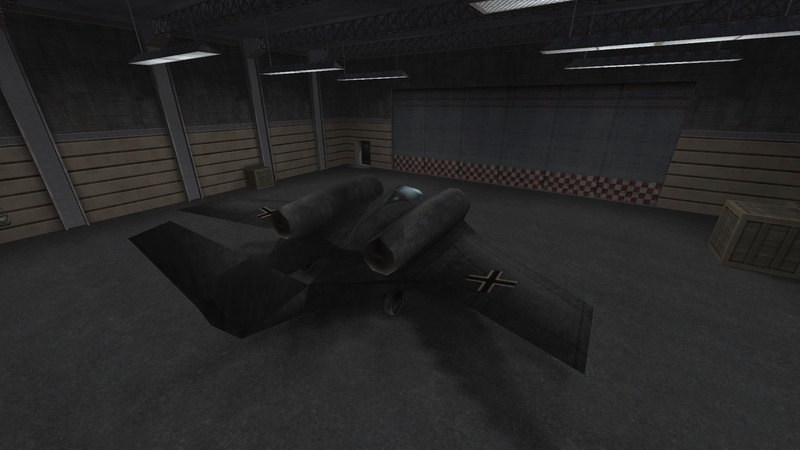 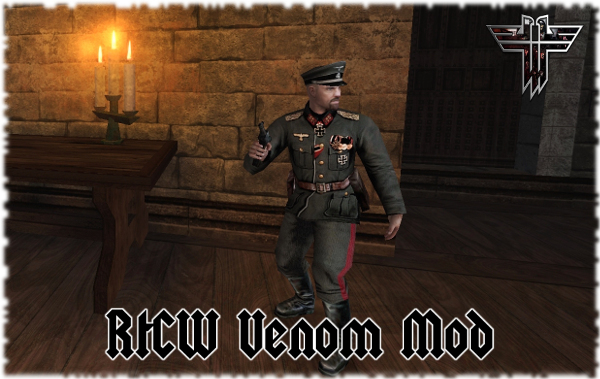 Another new update of Hellbaron's superb "Return to Castle Wolfenstein" modification, "RtCW Venom", is now available for download. 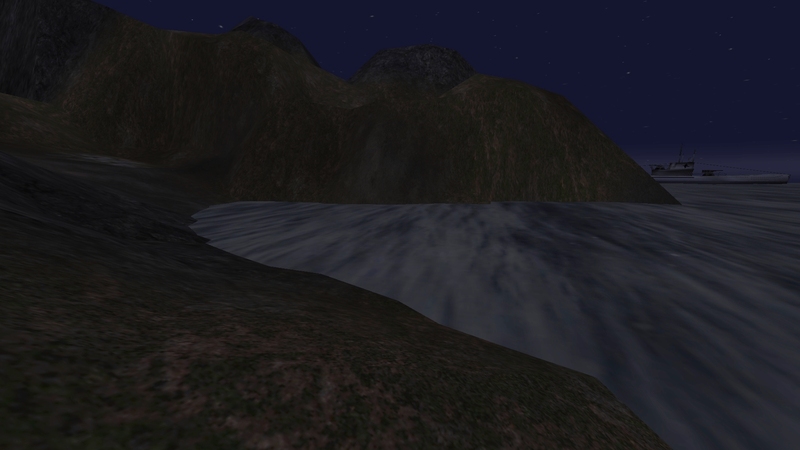 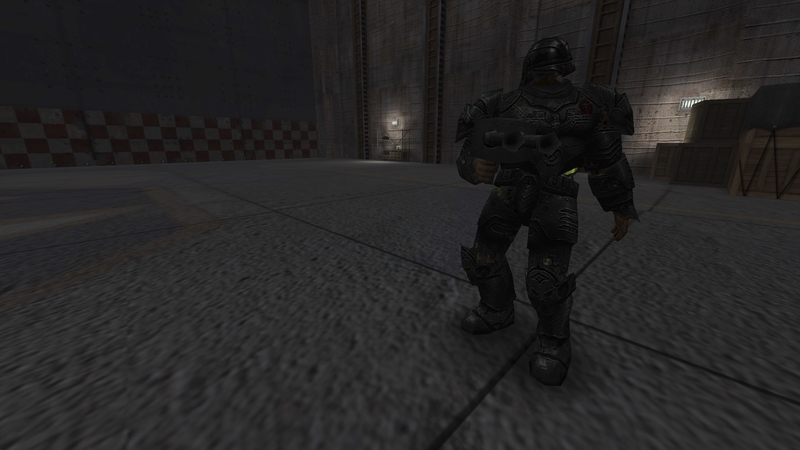 # New textures and effects for both singleplayer and multiplayer. 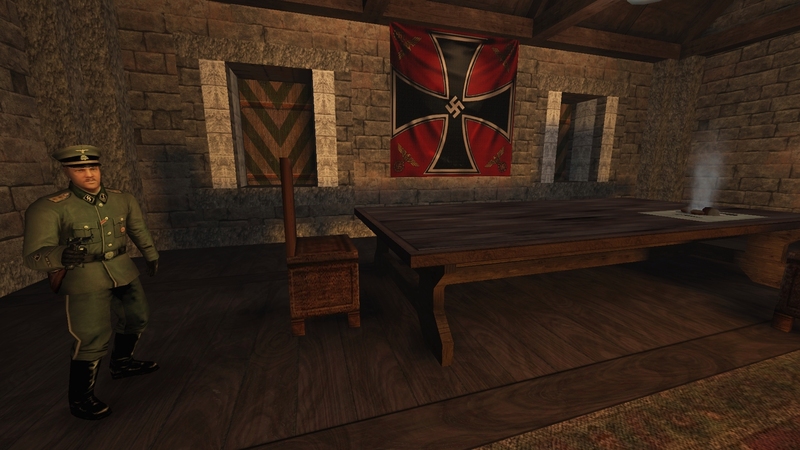 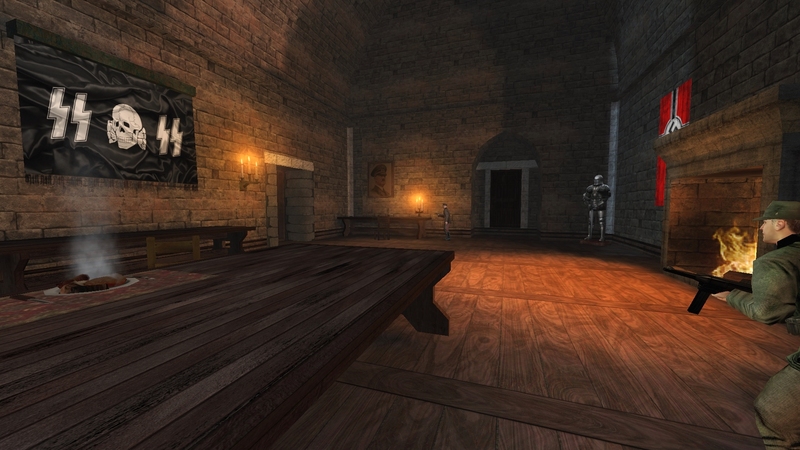 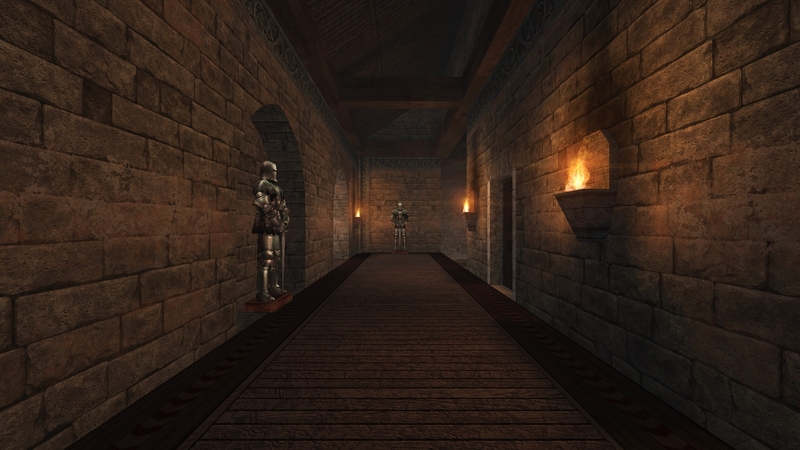 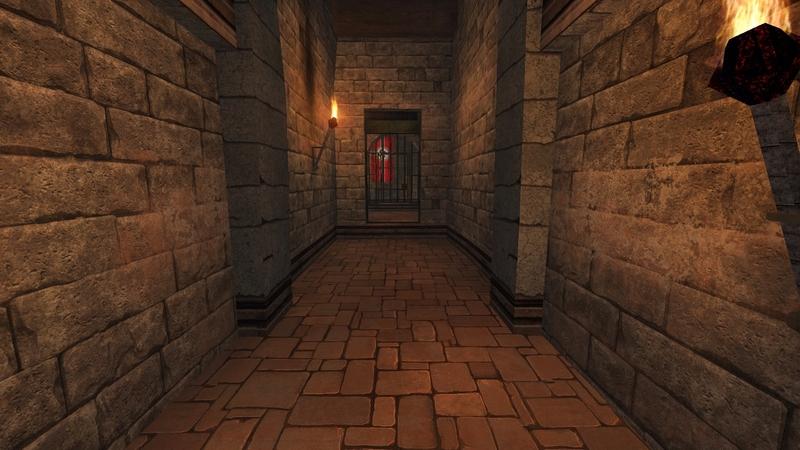 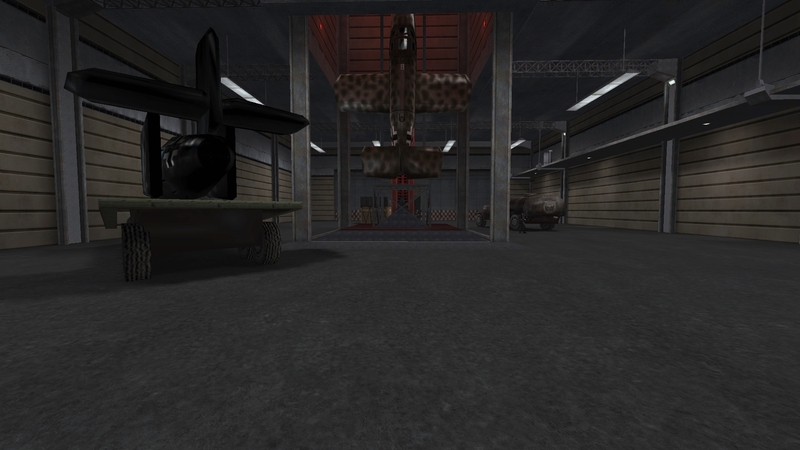 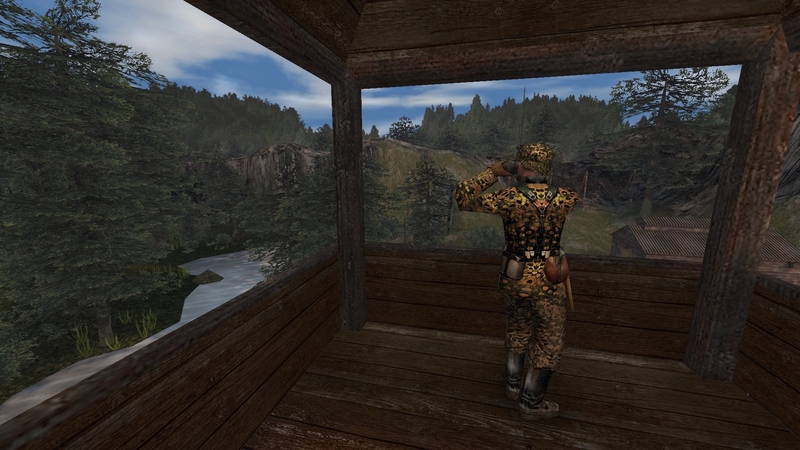 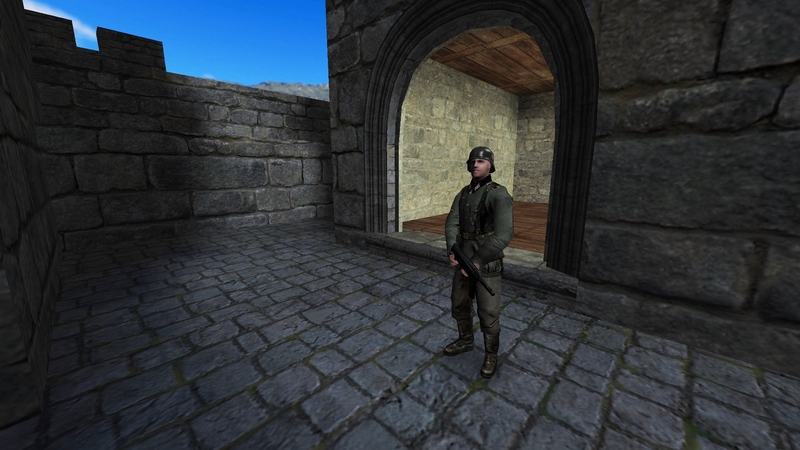 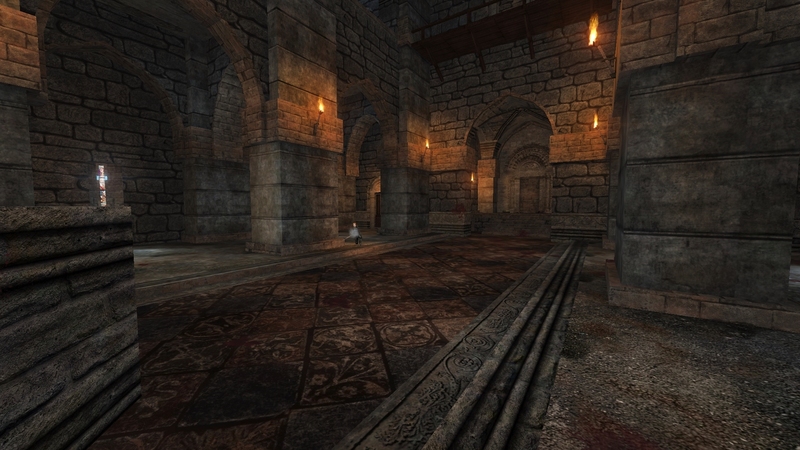 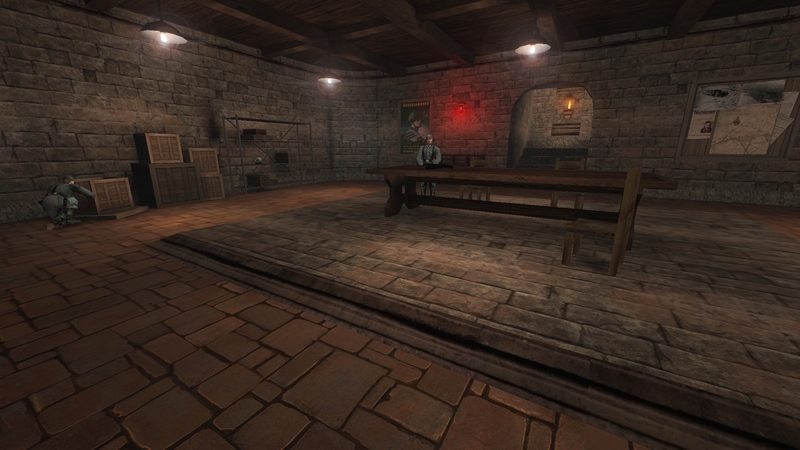 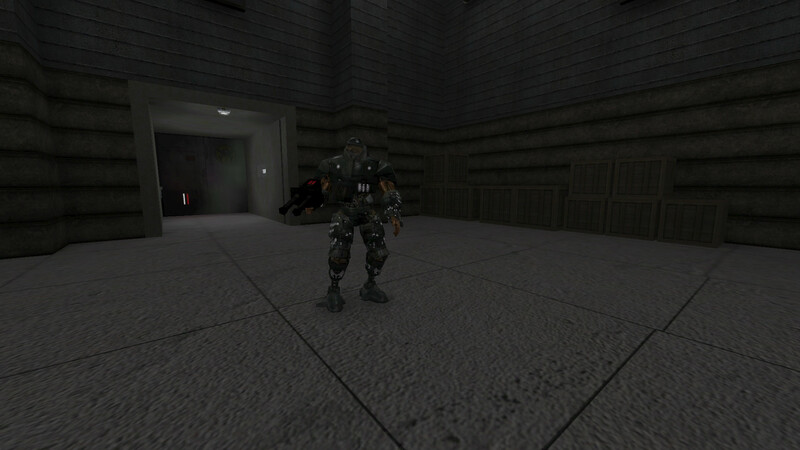 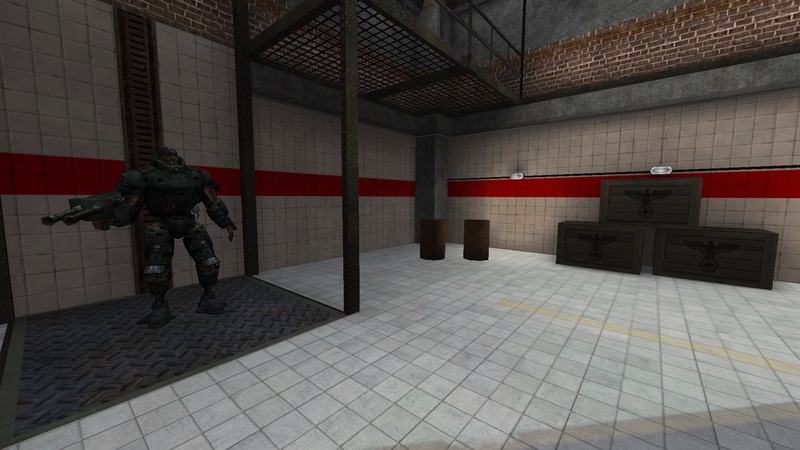 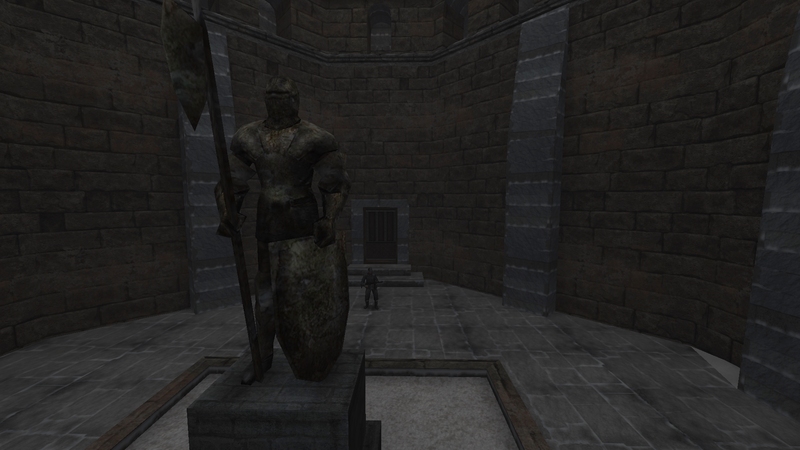 # Some texture issues on weapons, walls and windows have now been fixed. 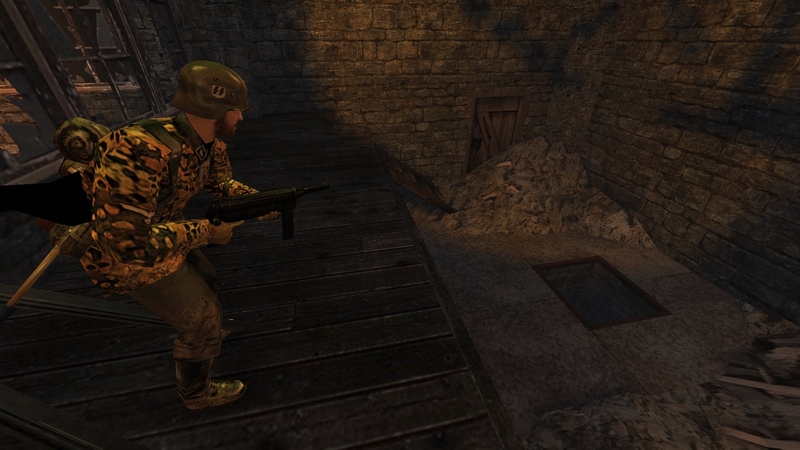 # Added the optional Thompson submachine gun model from E3 2001. 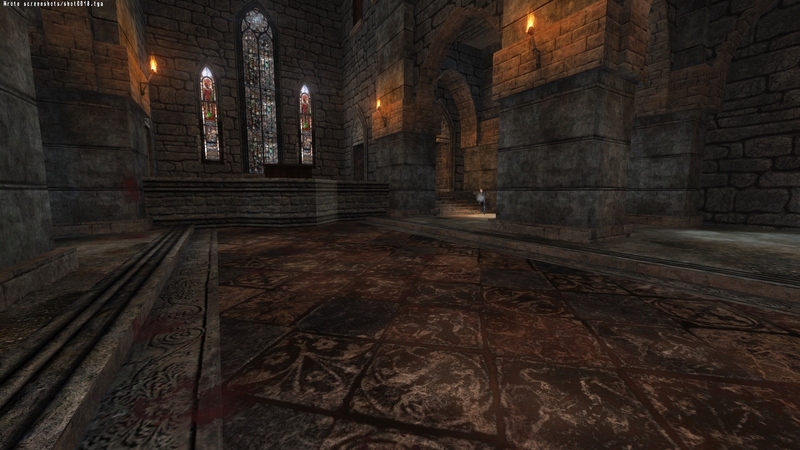 # Many other new improvements and optimisations. 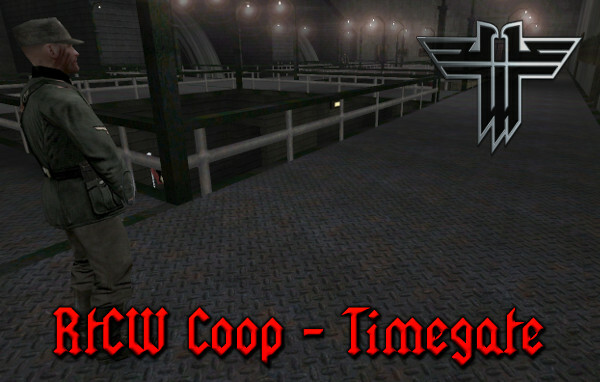 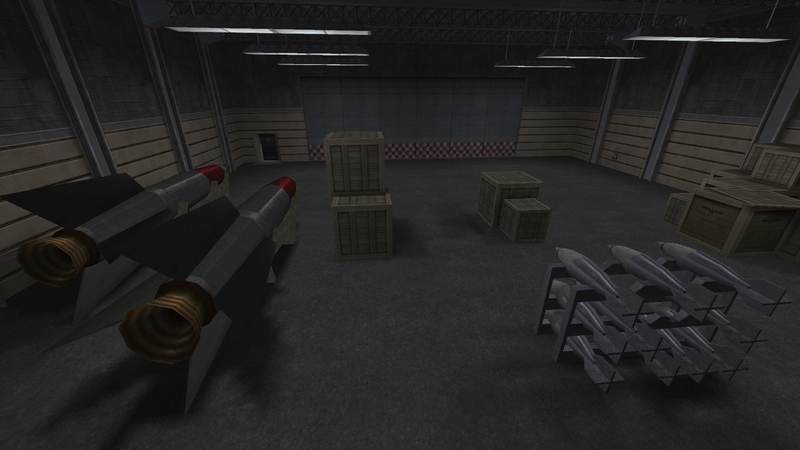 The Bombed Factory, one of the hardest levels in "Return to Castle Wolfenstein", but 10 times harder in "RtCW Cooperative Mod" when fragging in "Nightmare" mode :) . 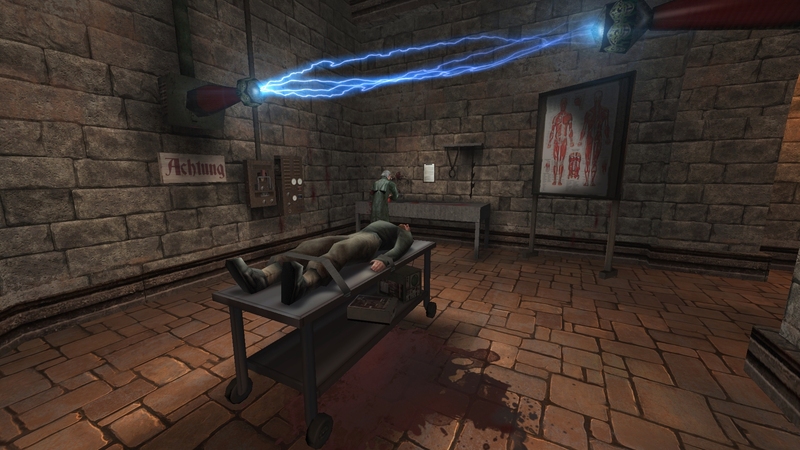 William and Charles will really "feel the pain" this week :) . 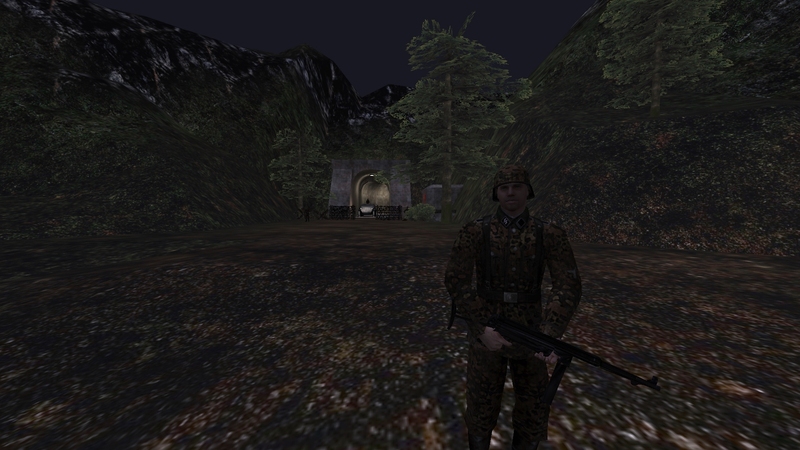 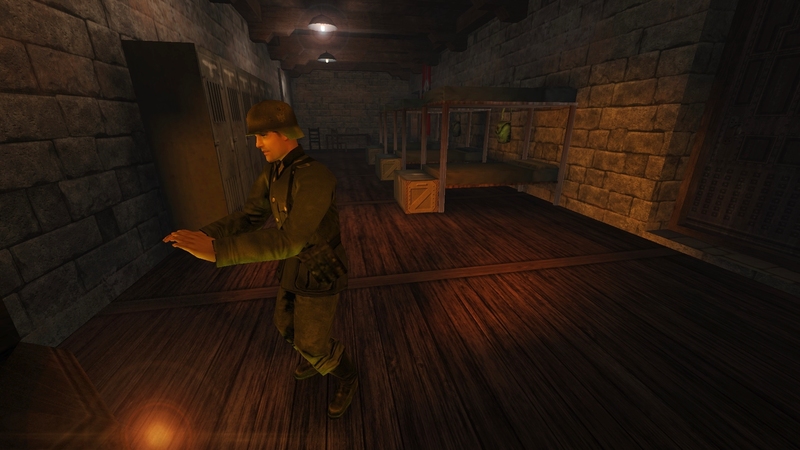 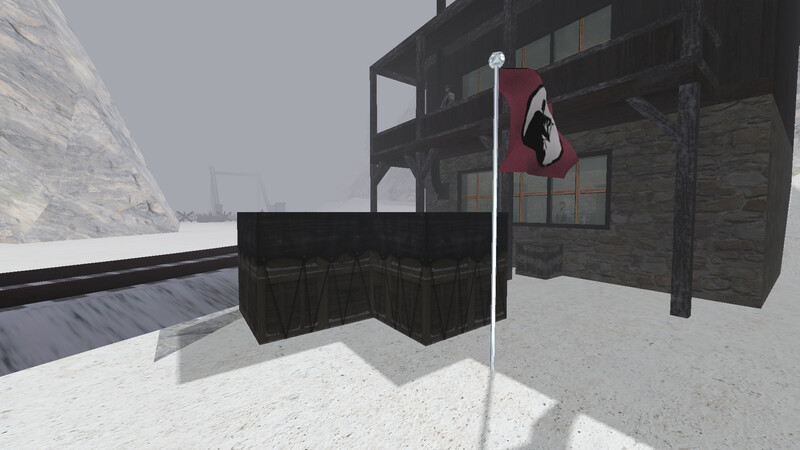 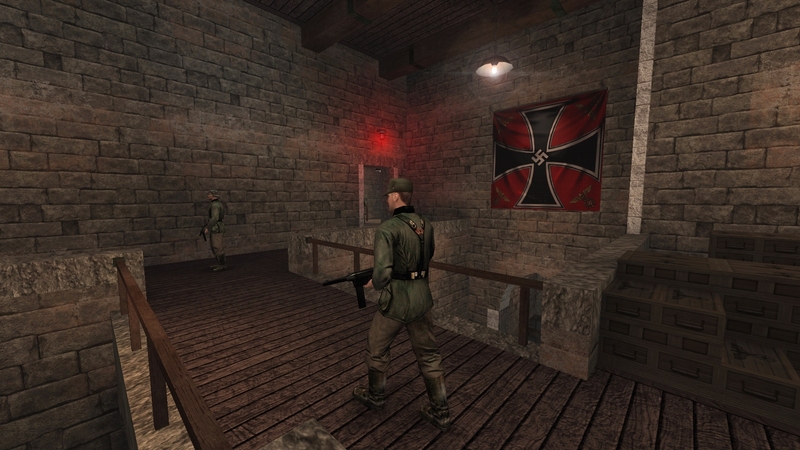 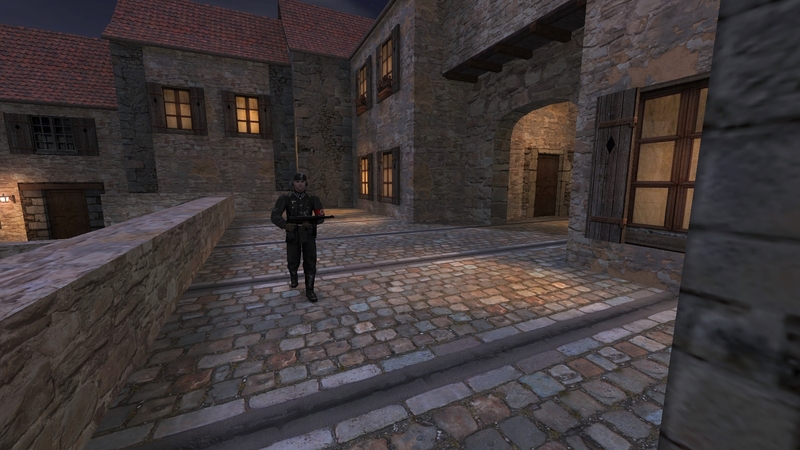 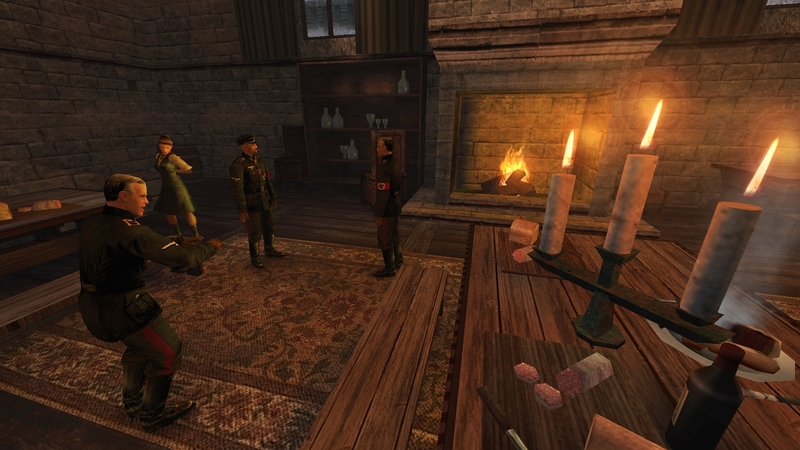 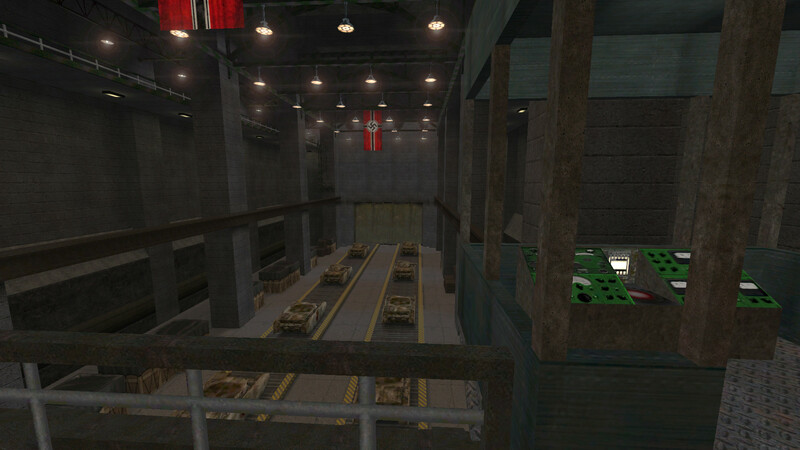 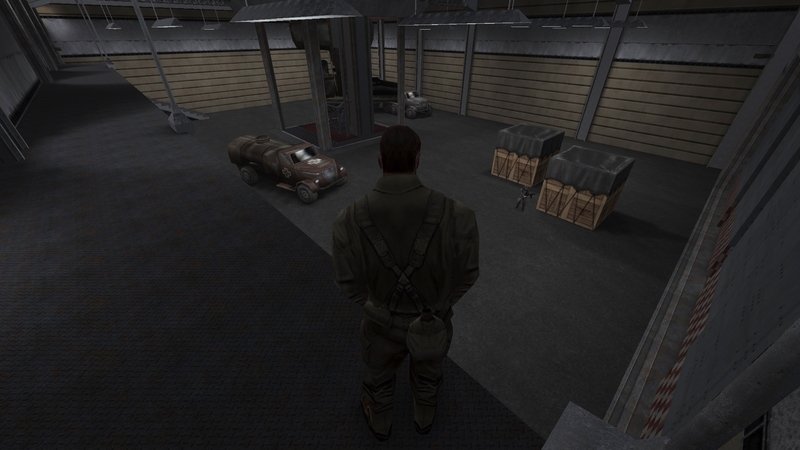 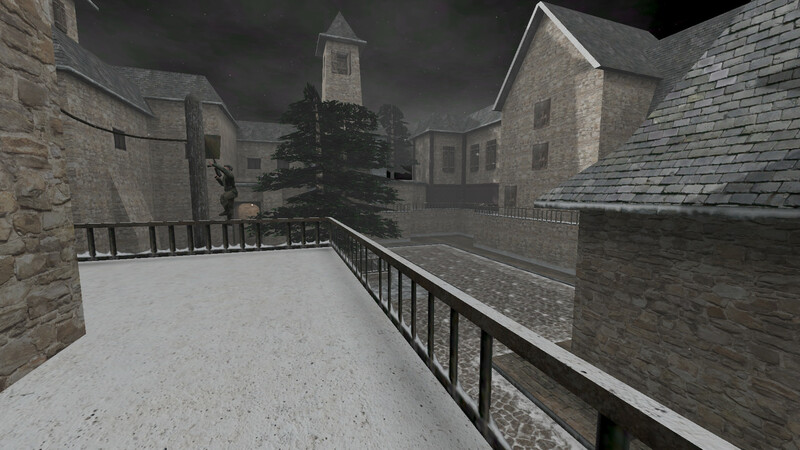 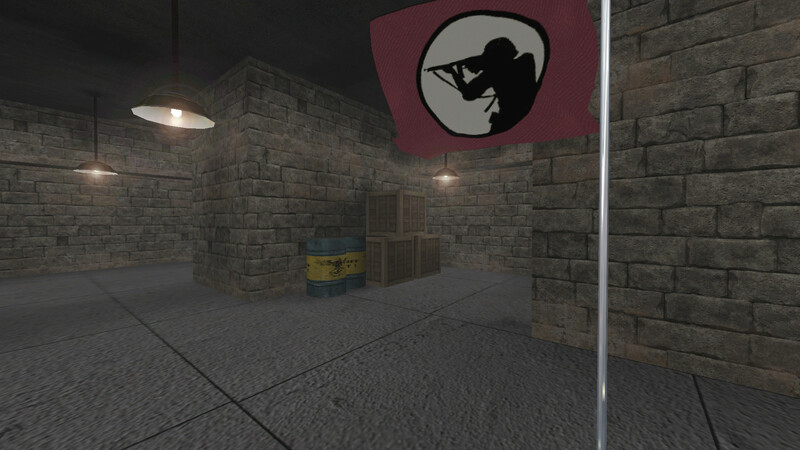 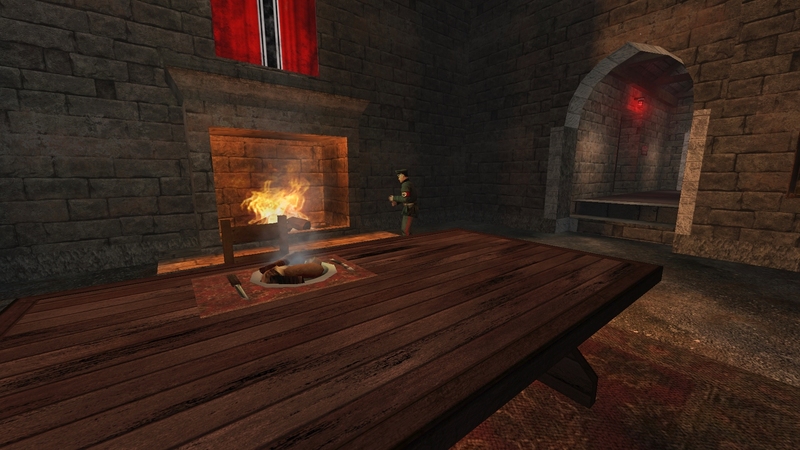 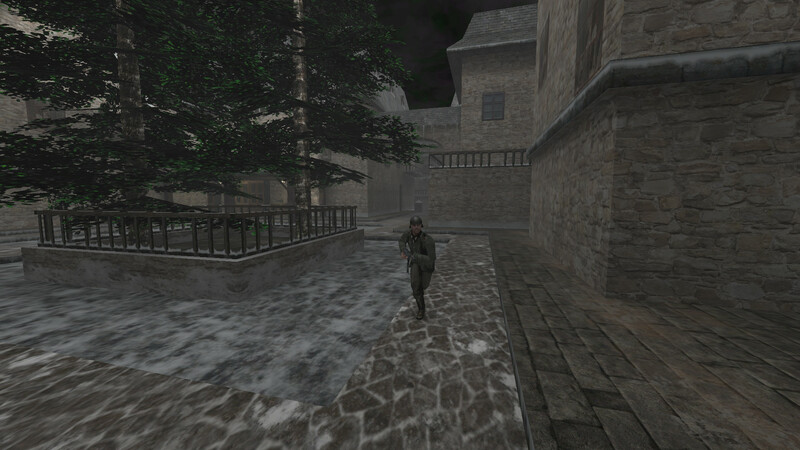 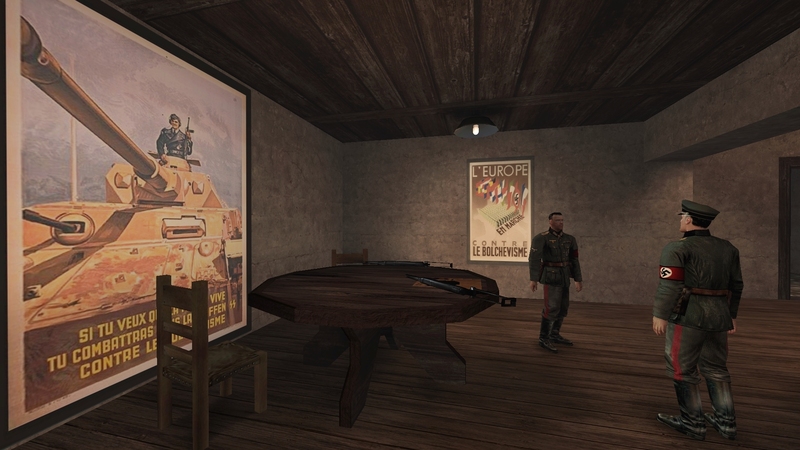 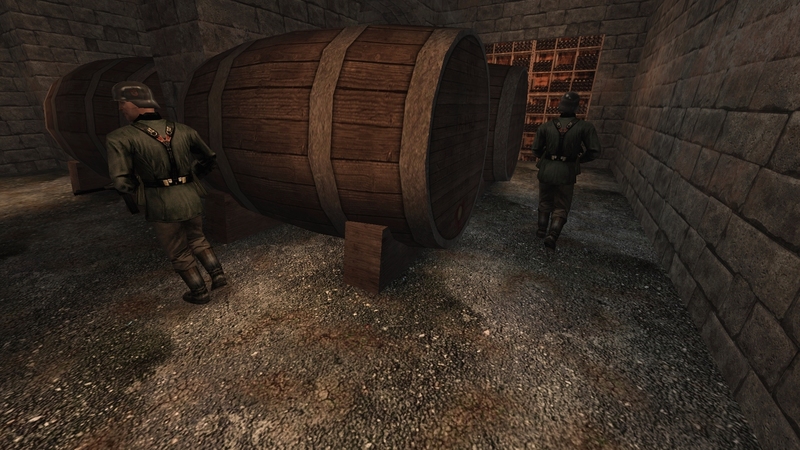 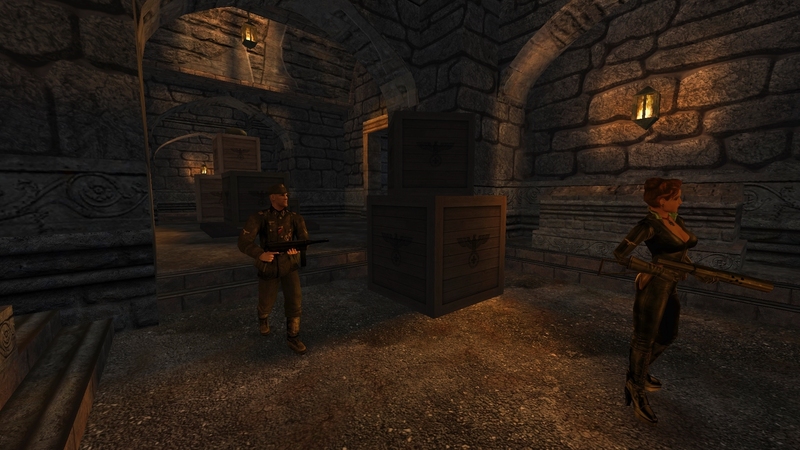 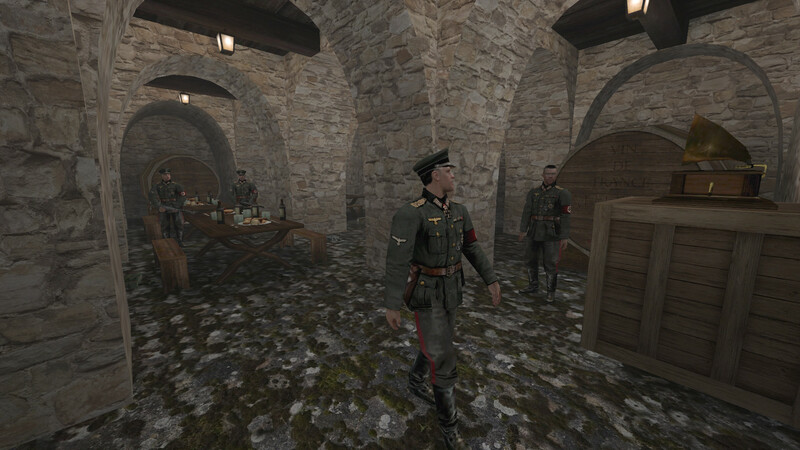 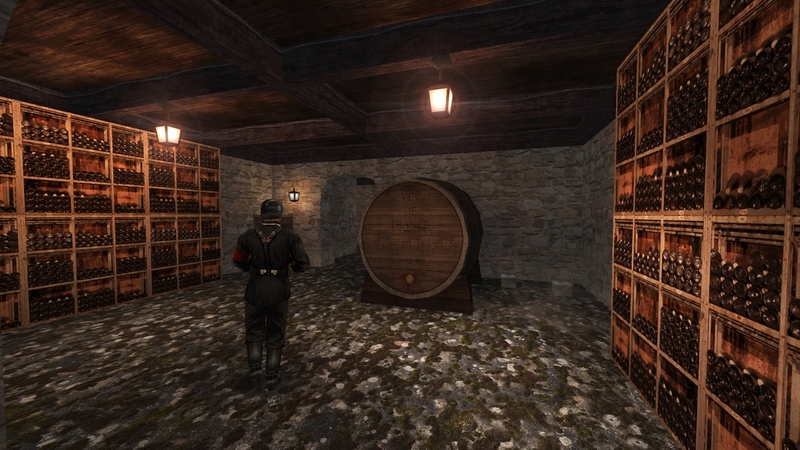 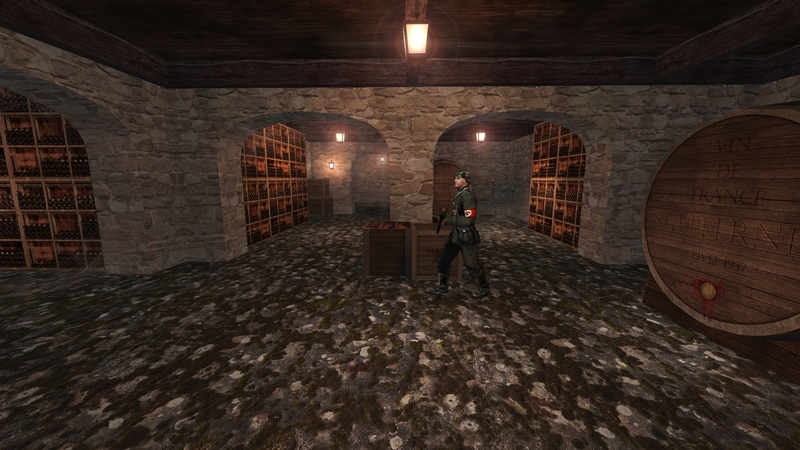 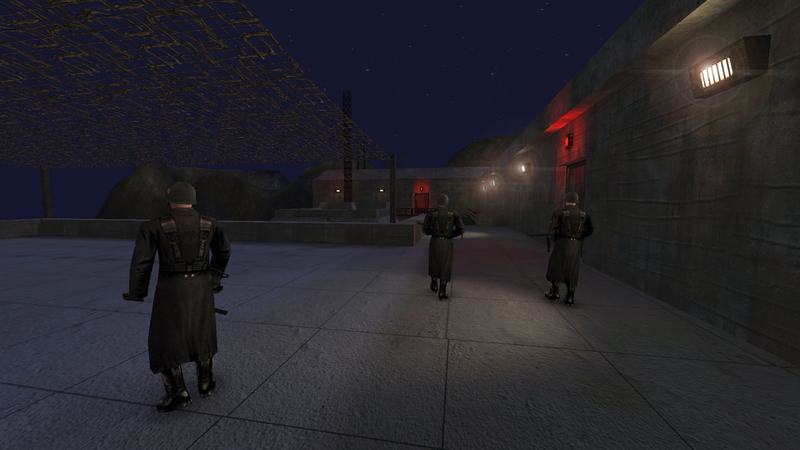 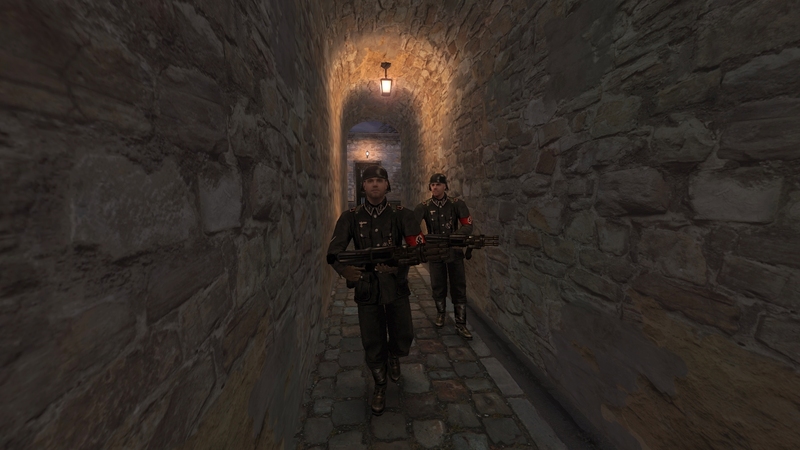 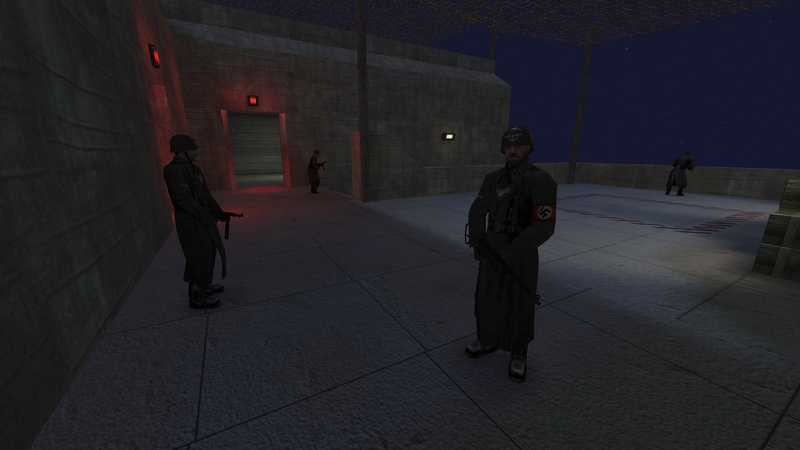 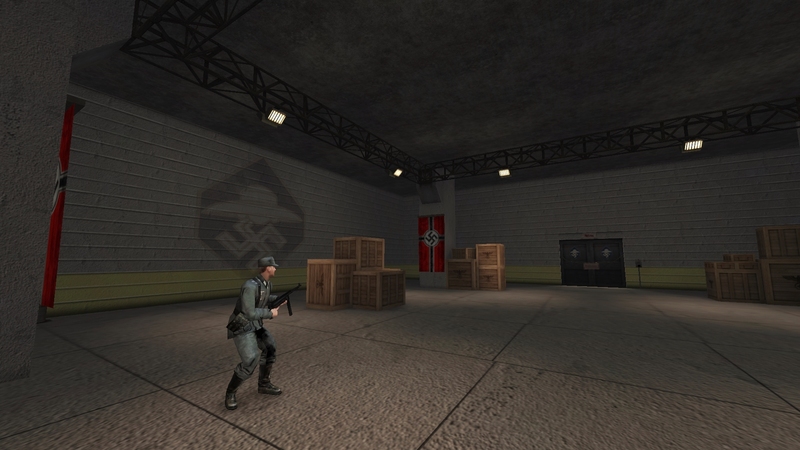 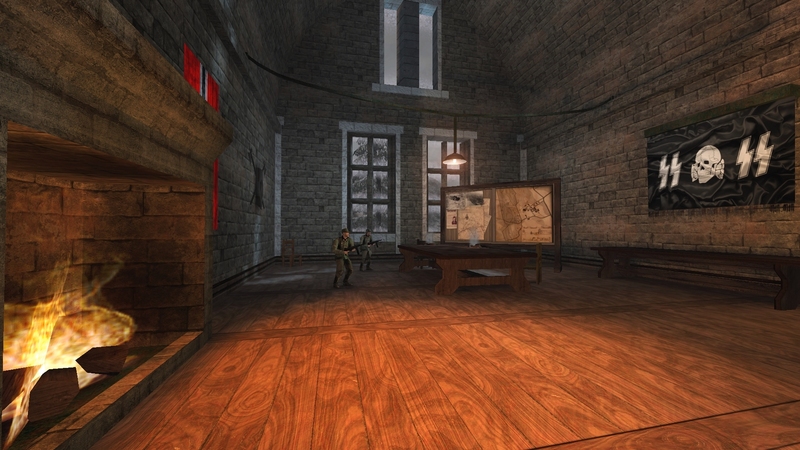 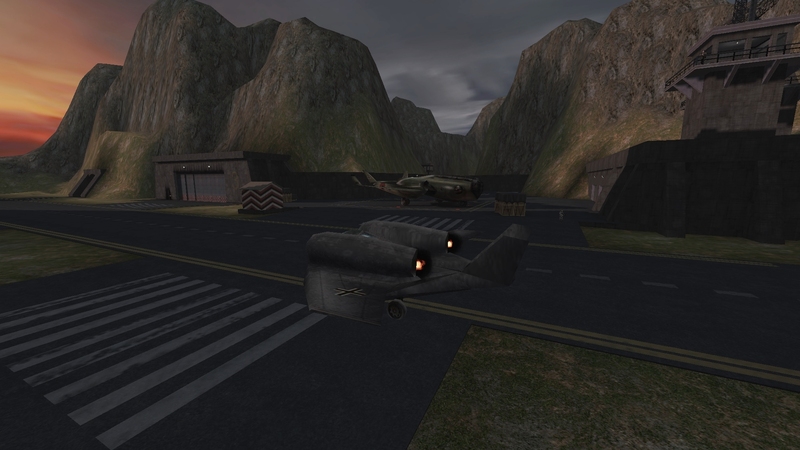 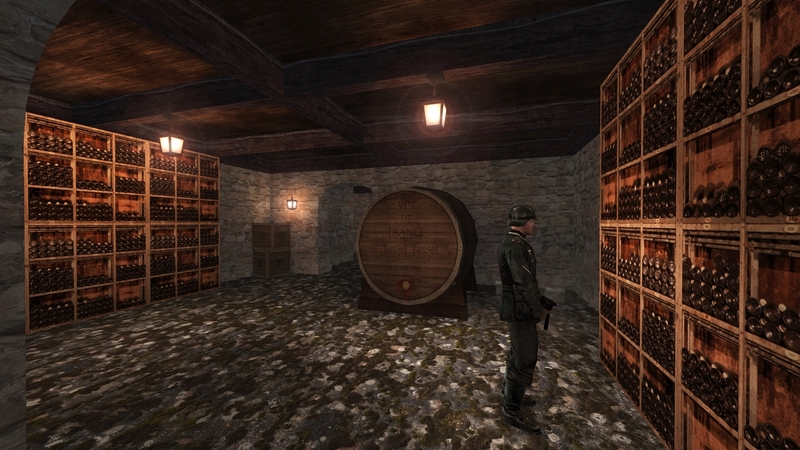 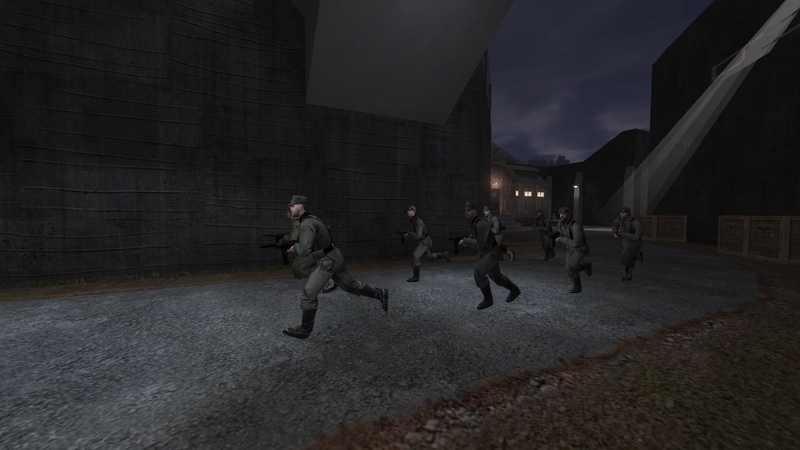 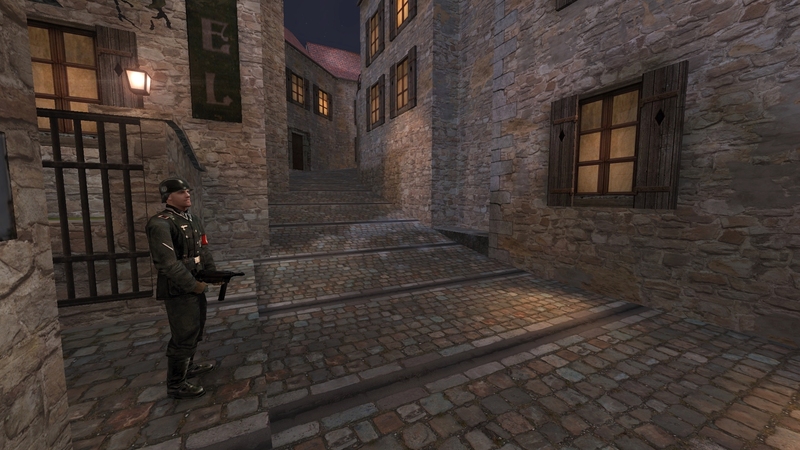 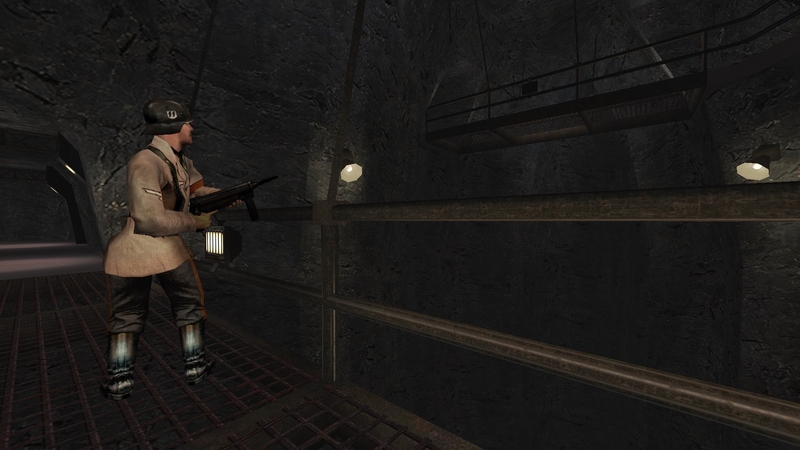 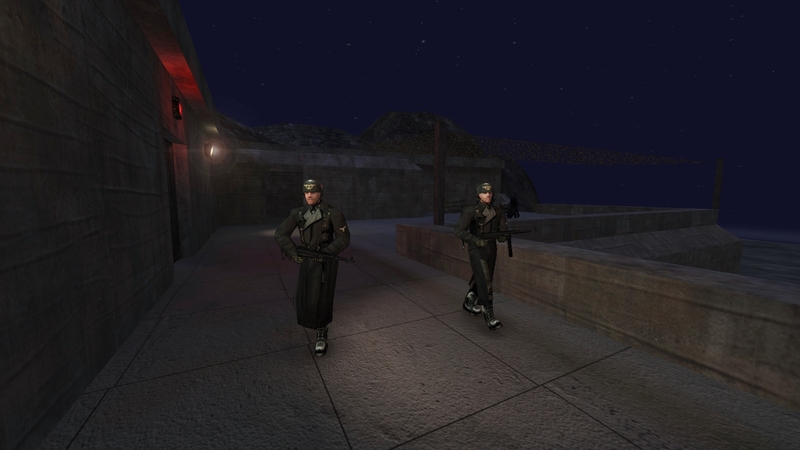 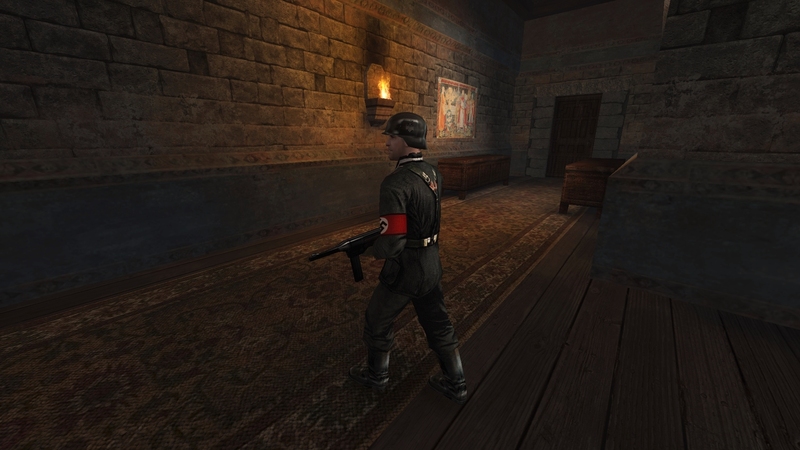 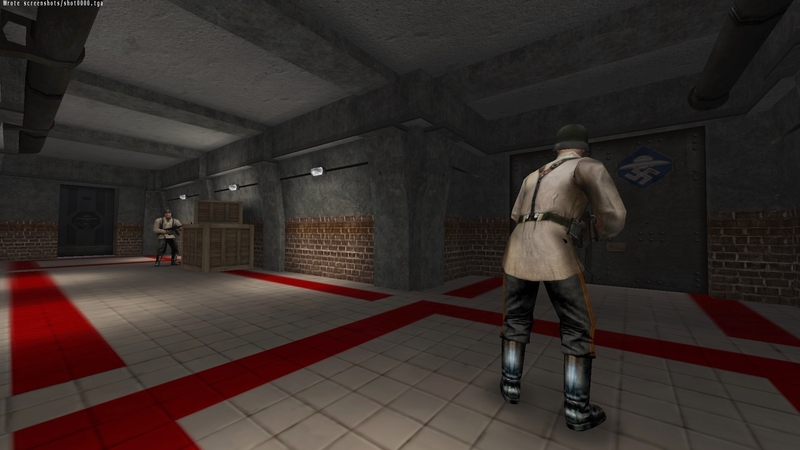 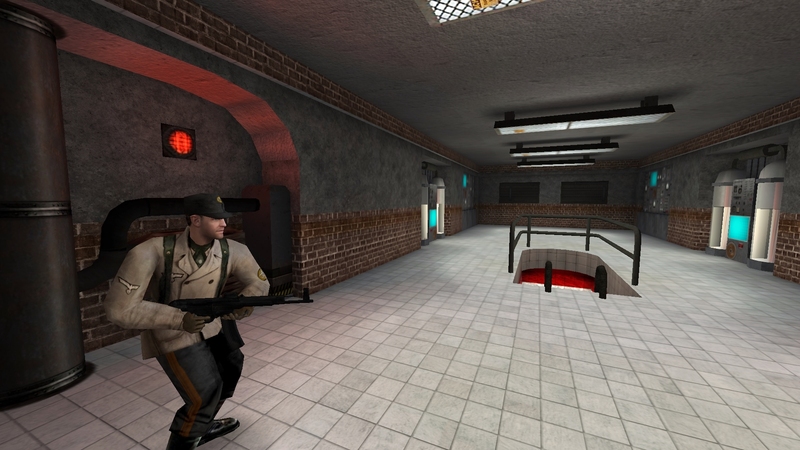 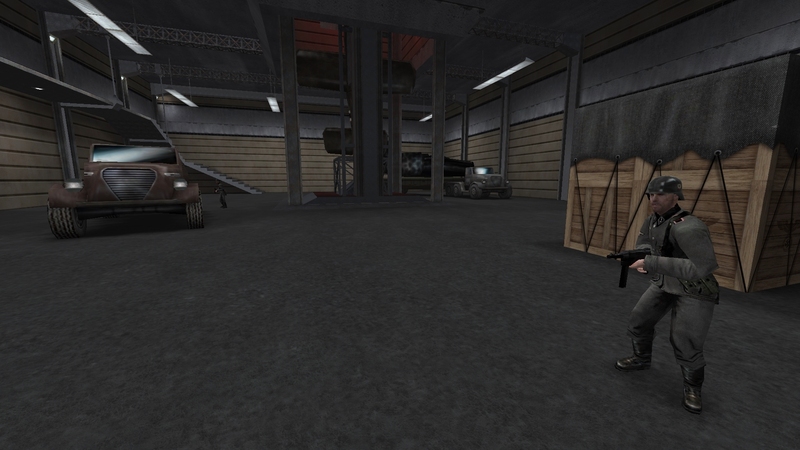 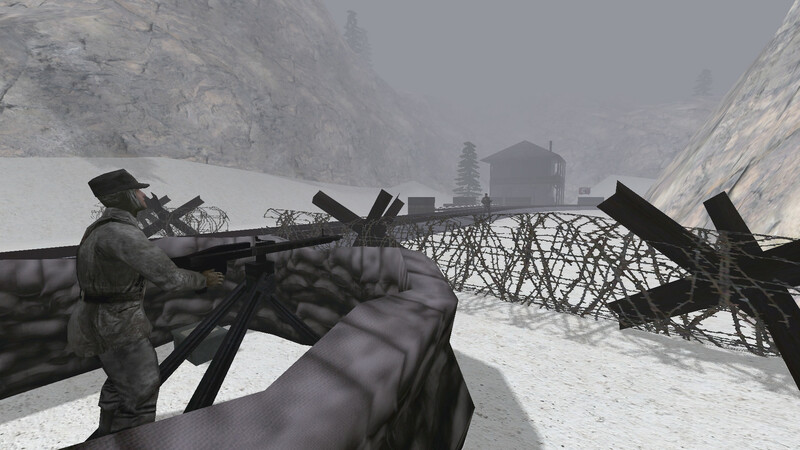 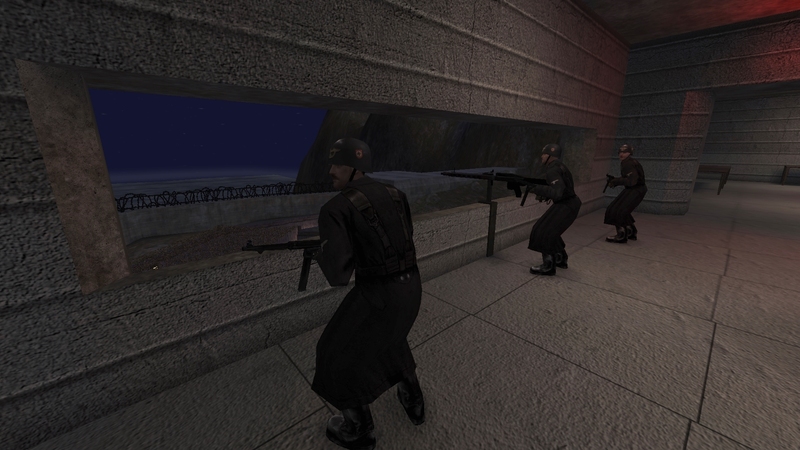 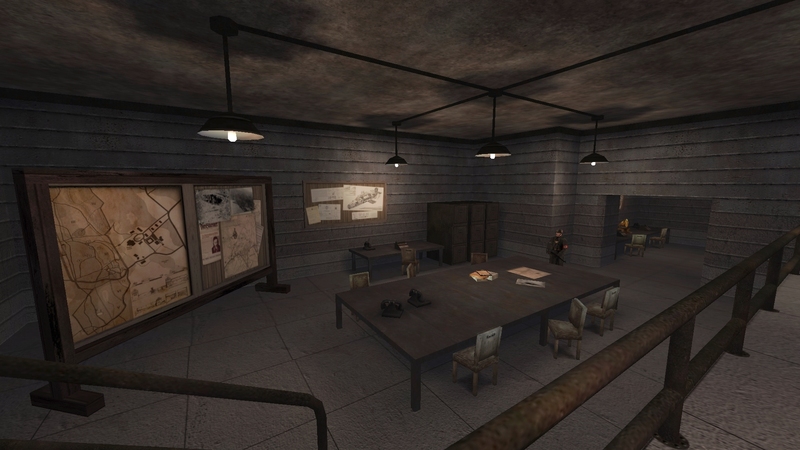 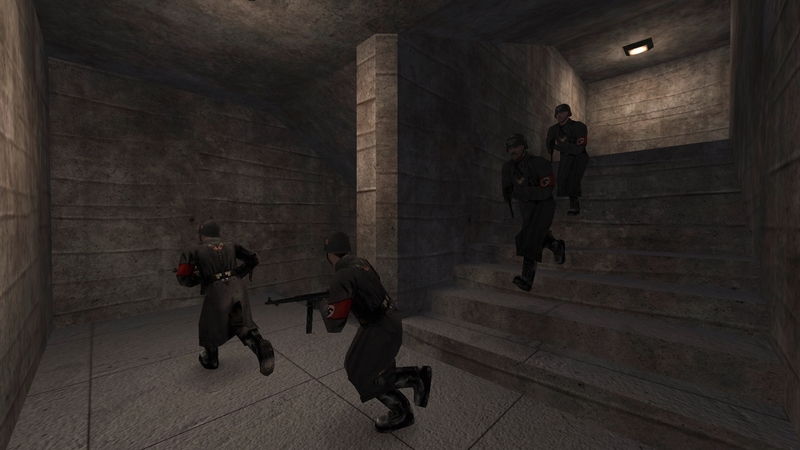 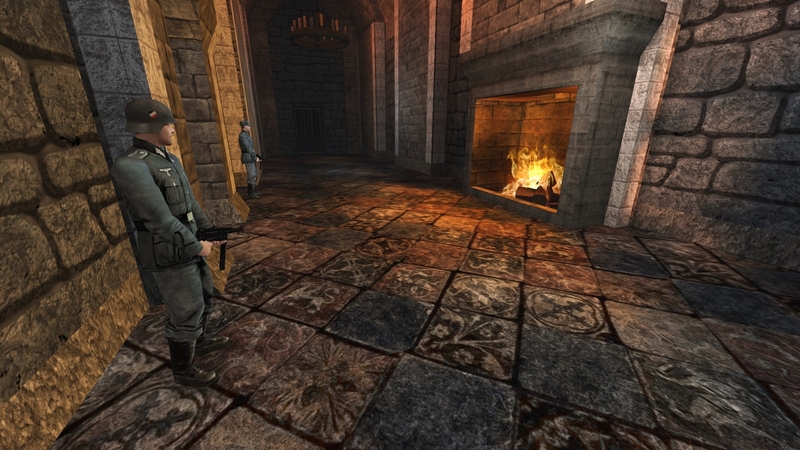 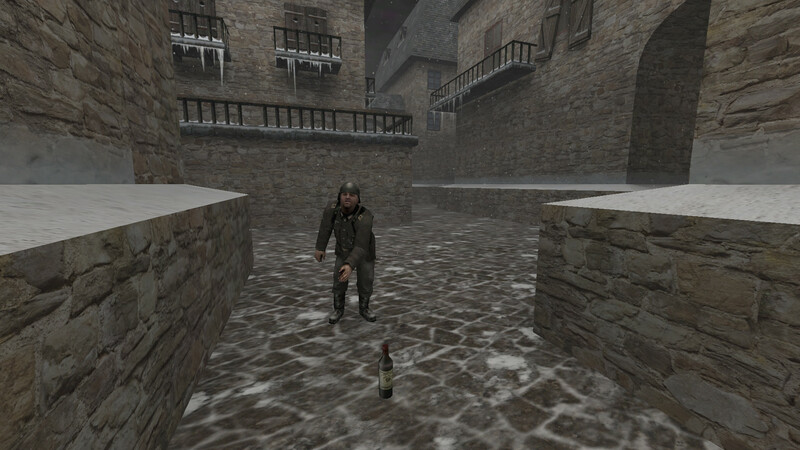 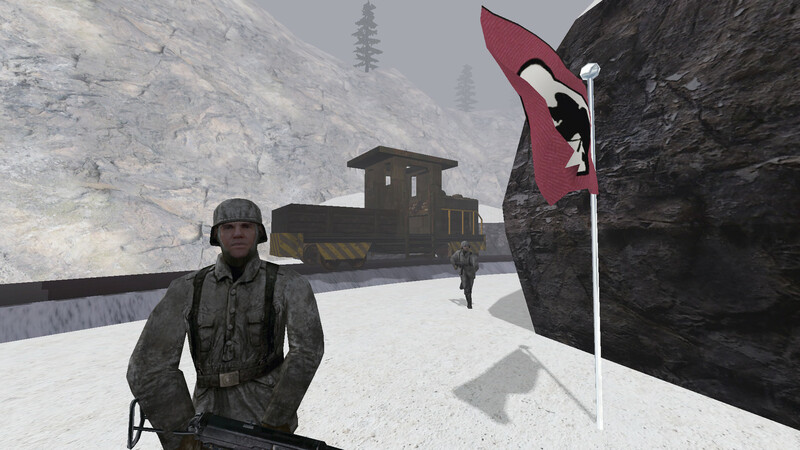 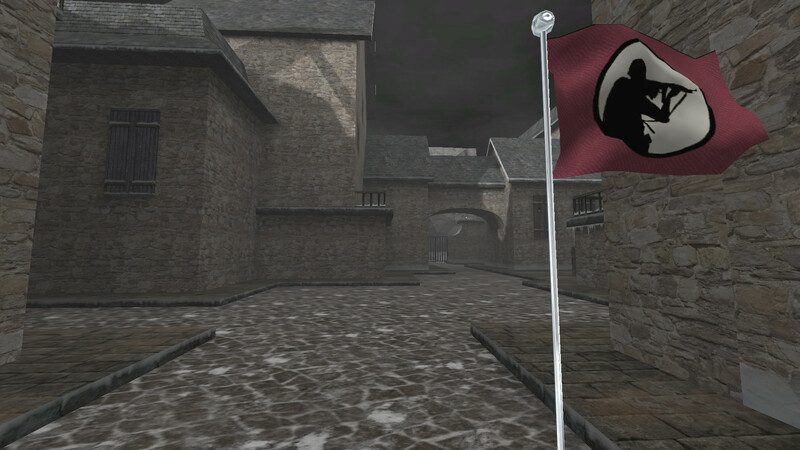 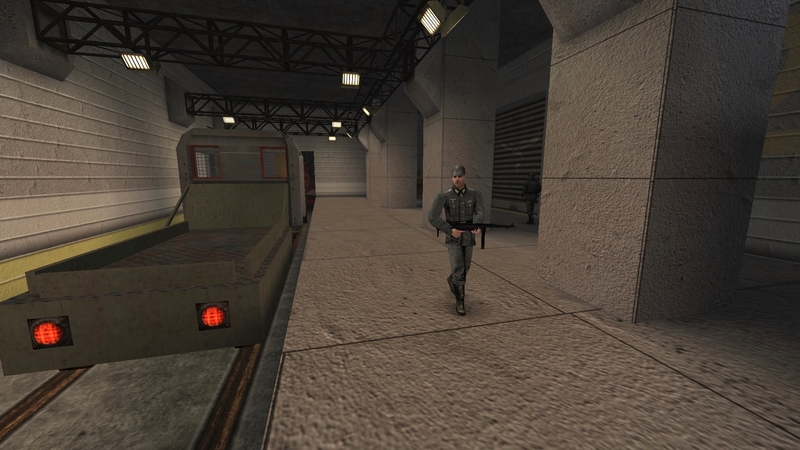 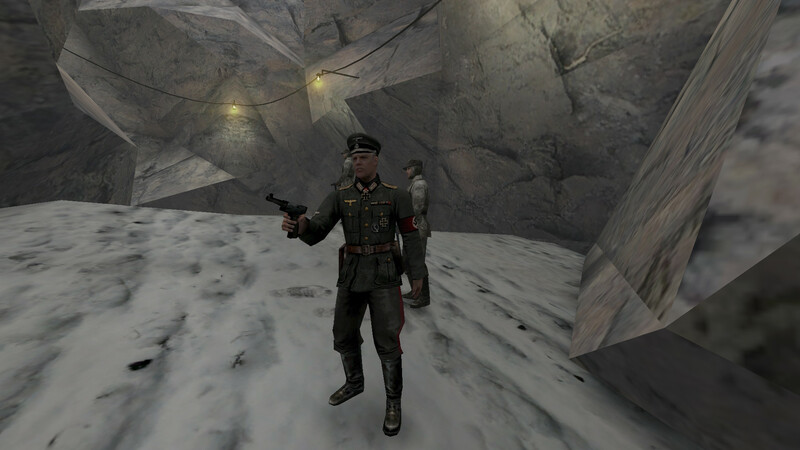 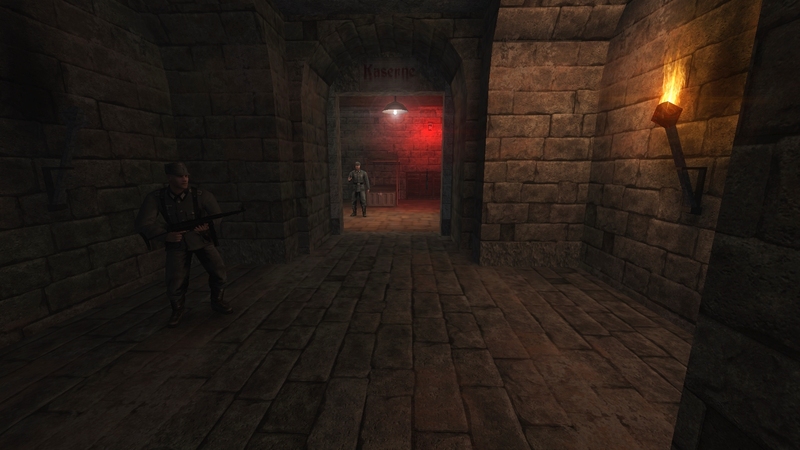 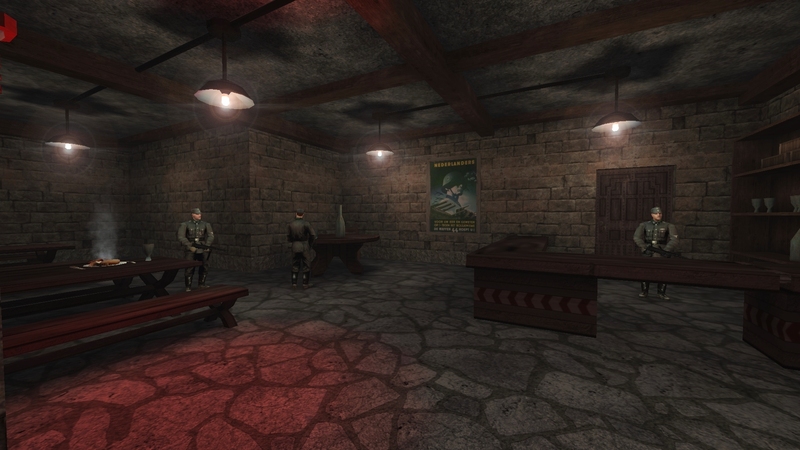 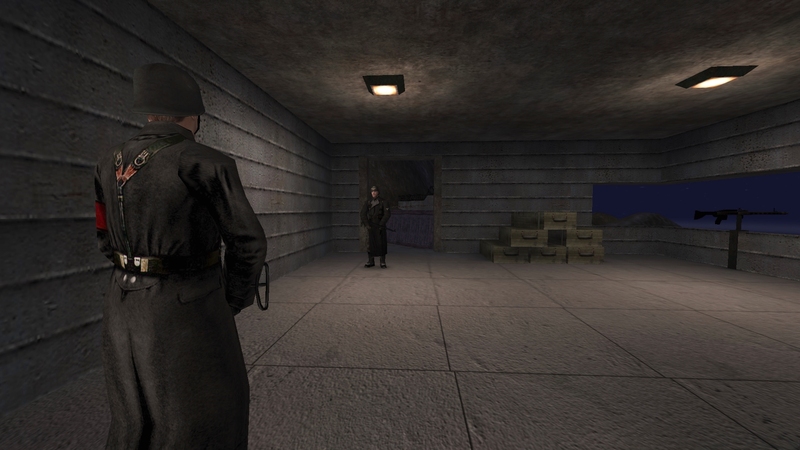 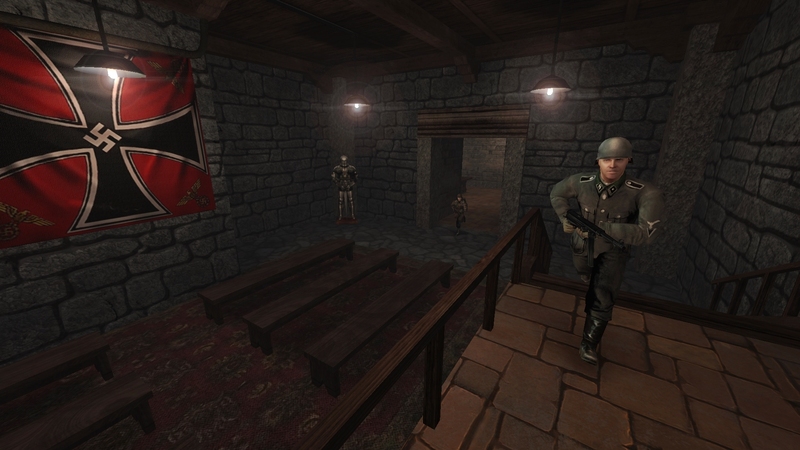 This new release, which has been created by Vicpas, is a remake of the classic "Return to Castle Wolfenstein" multiplayer map, "Beach Invasion", this time as a singleplayer mission. 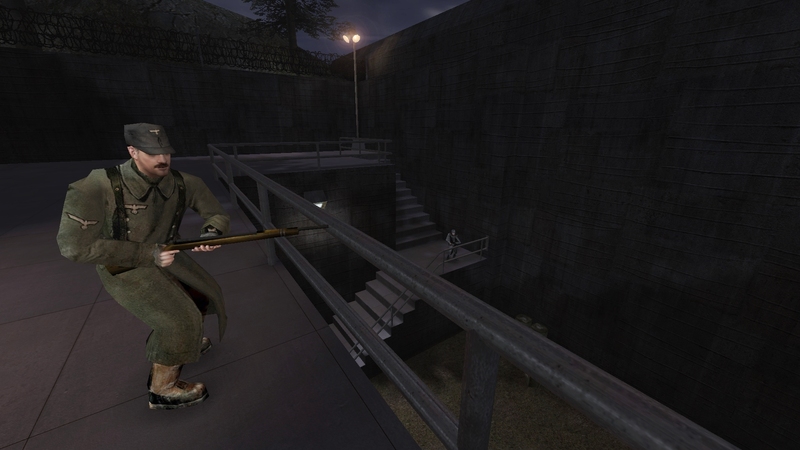 It's an updated version that has eliminated the bugs from his original remake. 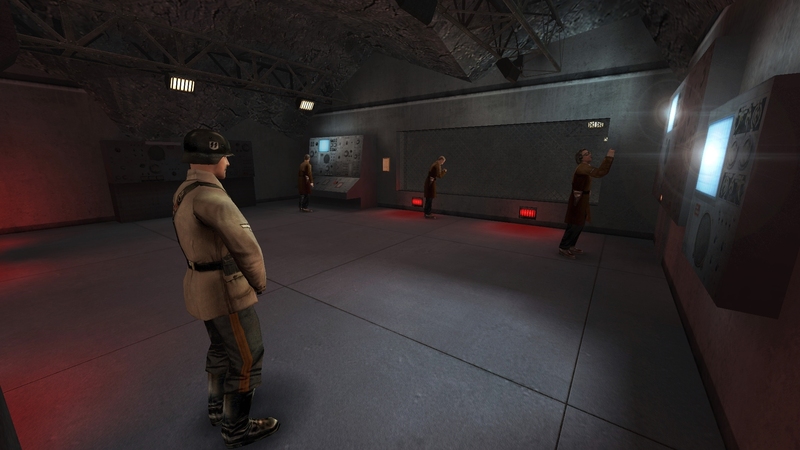 Enjoy the action as William and Charles battle their way through the Axis troops in order to team-up with the resistance and save the scientist. 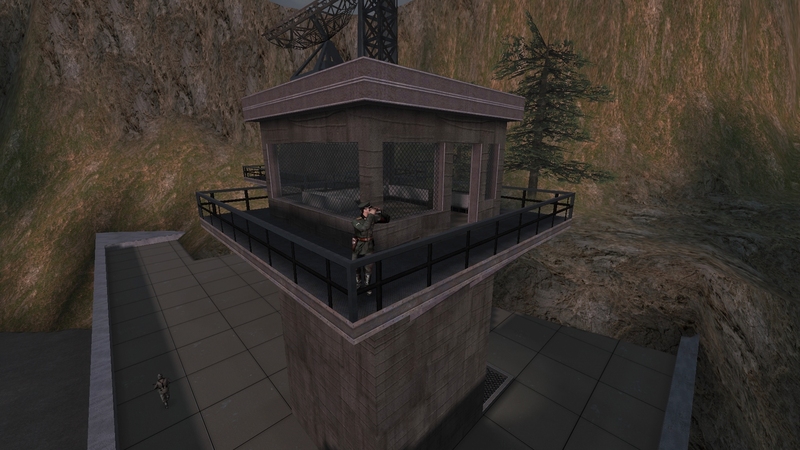 Yo$hik would like to thank the following people. 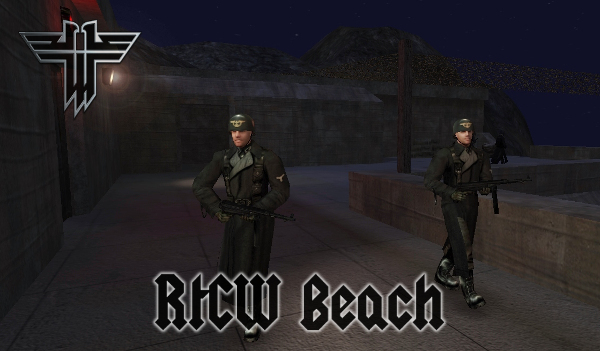 # The creators of the original "RtCW Timegate" mission, Priv and Pbald. 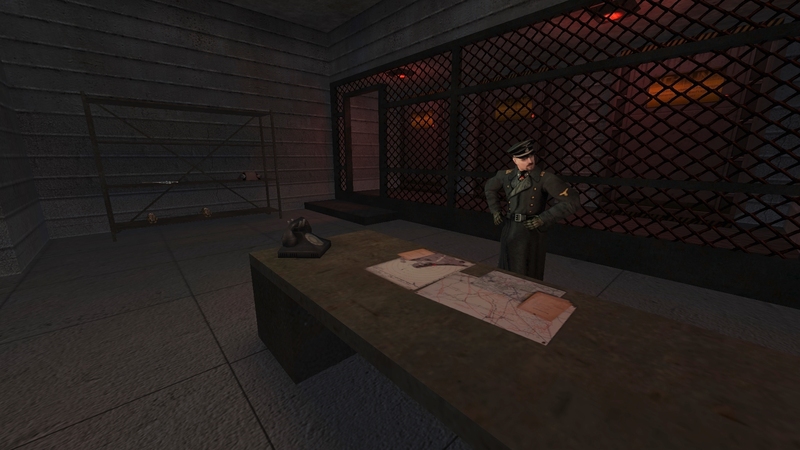 # Tatiana Provorova for all her map testing and help for this release. 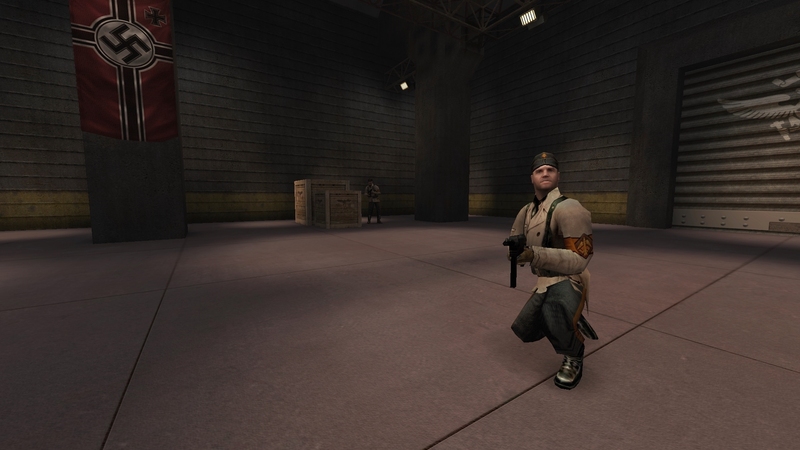 Someone has recently been exploiting a flaw in 2.60b ET where when you go to play online, it immediately connects you to a server the attacker is spamming the masterlist server with, so you can't actually choose where you want to play. ET 2.55, 2.60 or ETLegacy aren't affected, only 2.60b, because they don't have the redirect feature. 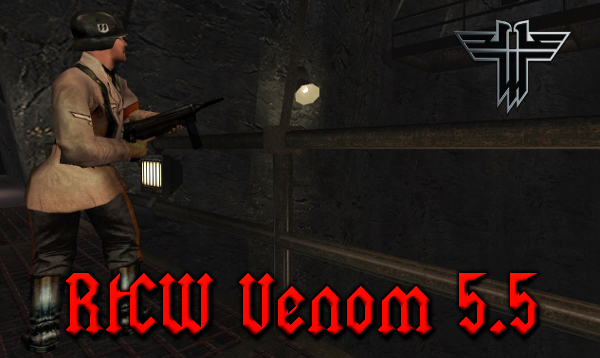 This is the latest release of Hellbaron's excellent "RtCW Venom Mod", a mod that simply gets better and better with each update. 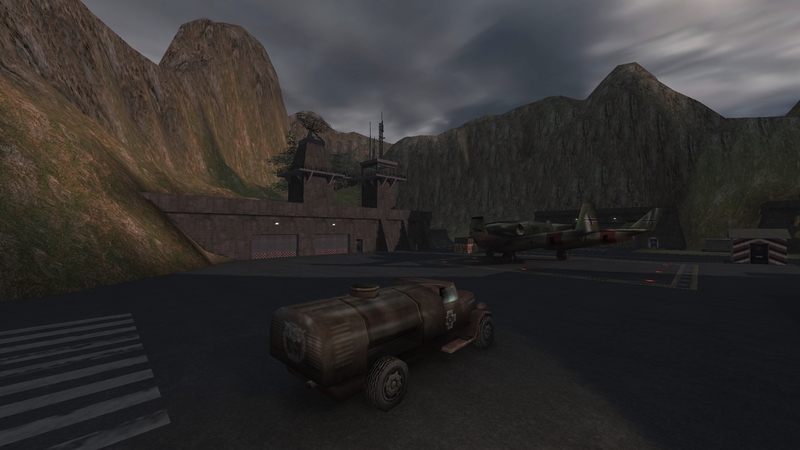 This new release includes specular lighting for all levels and map objects, for both singleplayer and multiplayer modes. 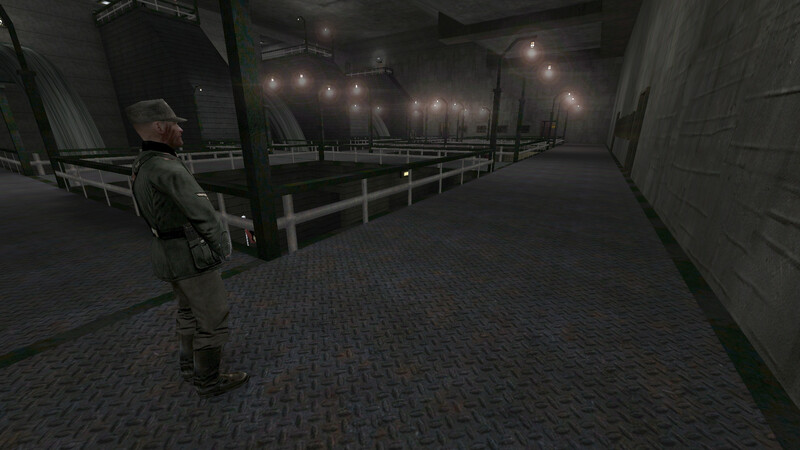 The luminance and effects for all glass textures has also been fixed. 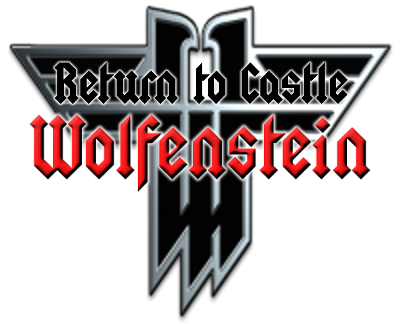 This week in Wolfenstein, Charles and William battle the Axis troops through the forest to reach the compound and the waiting truck. 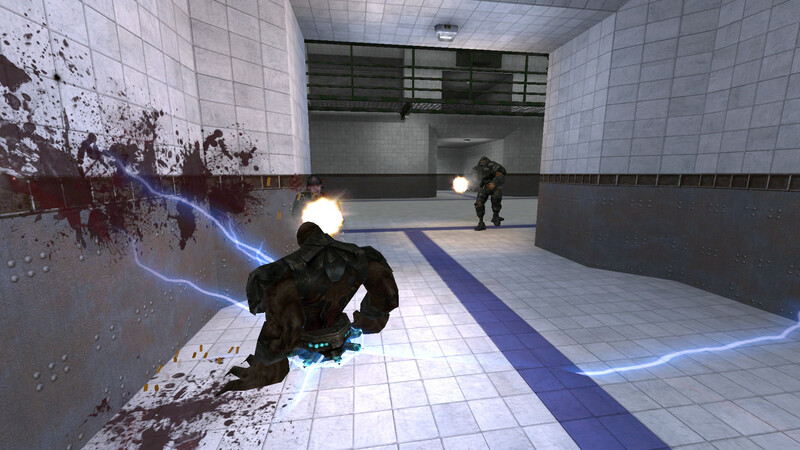 As always, it's "pain & bullets" all the way :) . 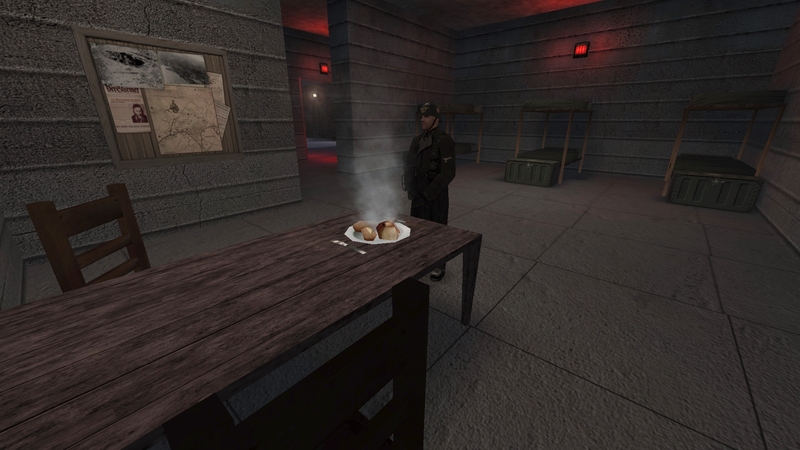 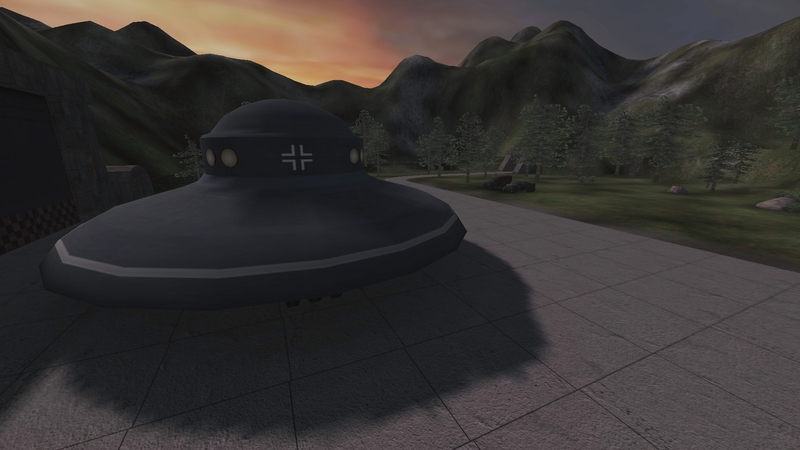 This is an excellent new version of the classic "Return to Castle Wolfenstein" singleplayer mission create by Depro777, entitled, "RtCW Flying Saucers". 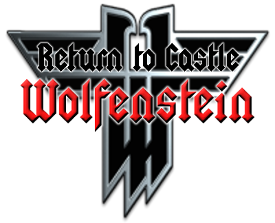 WolfETPlayer has now adapted this adventure for us all to enjoy as an addon for "RealRtCW", which is a new and very modern version of the game. 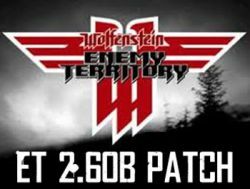 This is an excellent video highlighting in real-time the comparison between "Wolfenstein: Enemy Territory" and "ETLegacy". 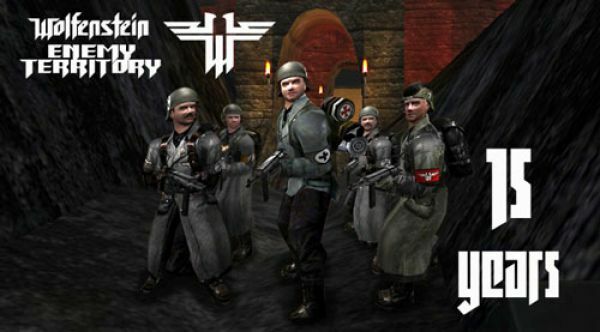 Happy 15th birthday, Wolfenstein: Enemy Territory! 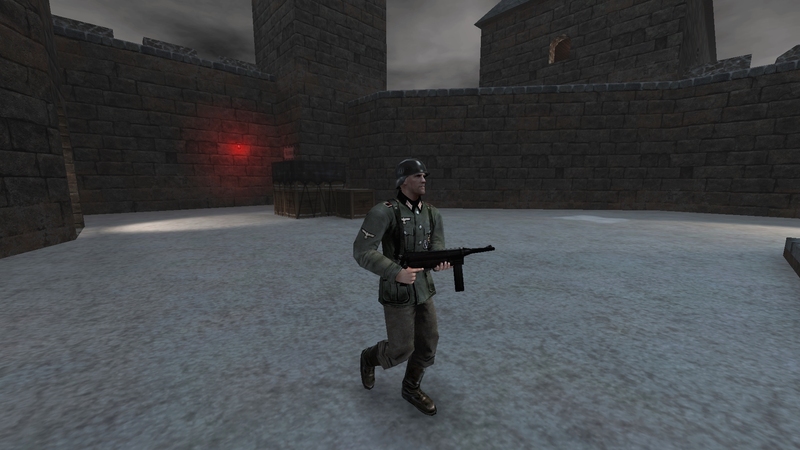 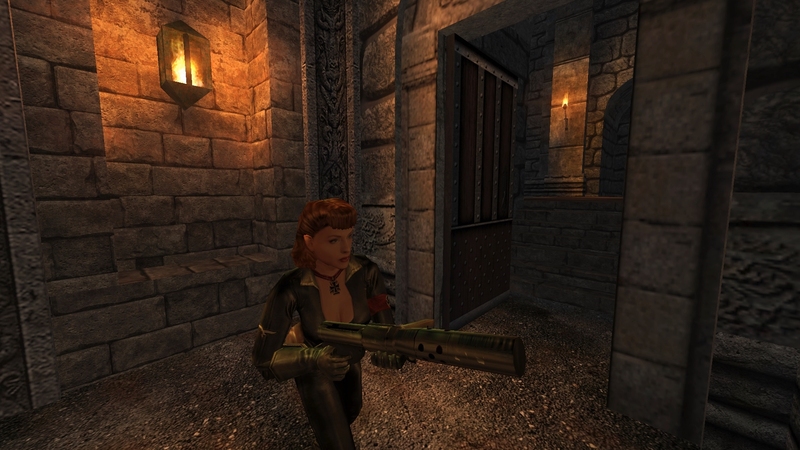 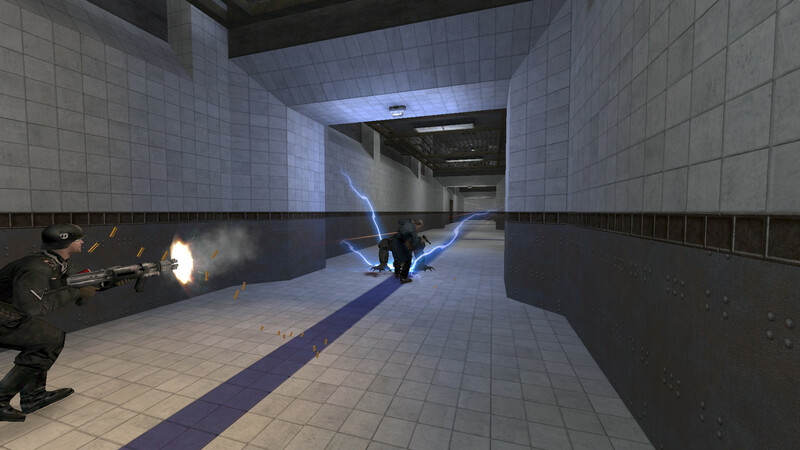 Splash Damage's first game - Wolfenstein: Enemy Territory - was released exactly FIFTEEN YEARS ago. 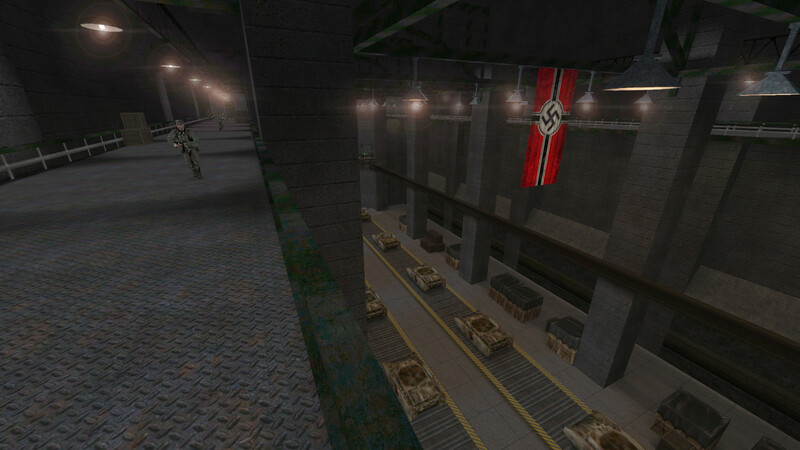 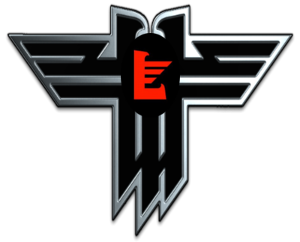 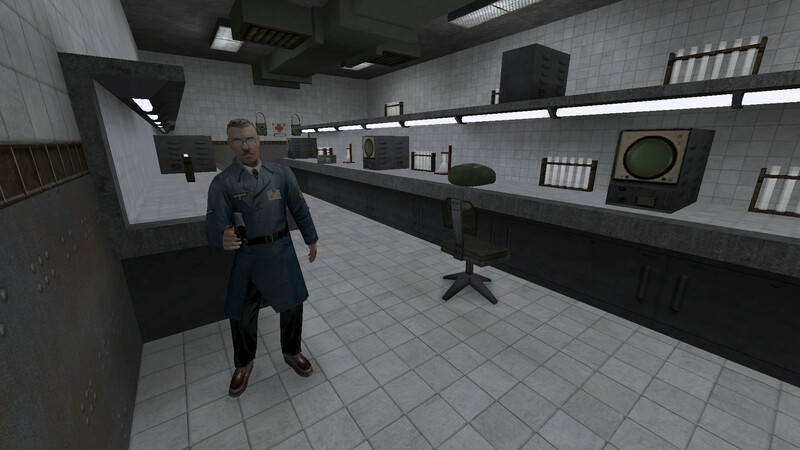 Wolfenstein: Enemy Territory was born on 29/05/2003.